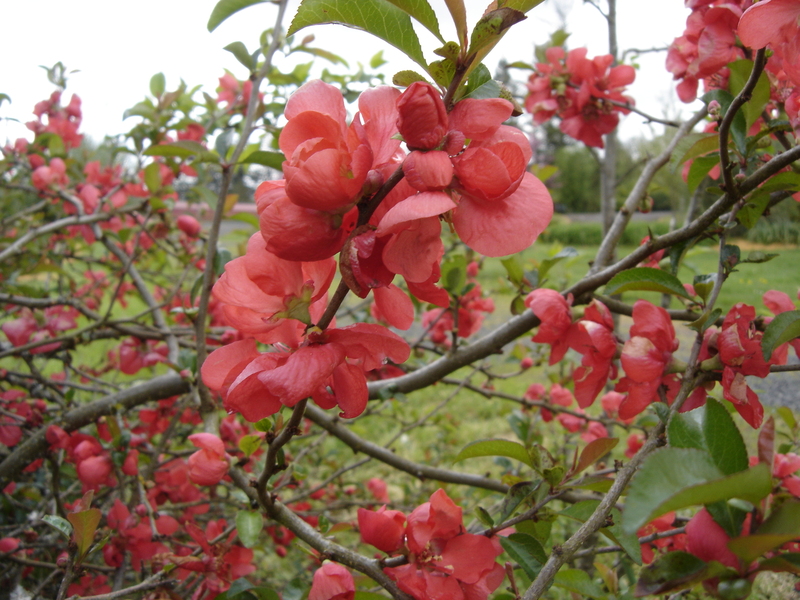 Our feature photo this month is one of our more tenacious, scrappy and colorful residents, a shrub I believe is a most likely a flowering quince. Planted by the previous owner right next to the well house, Lucille soon outgrew her allotted space. 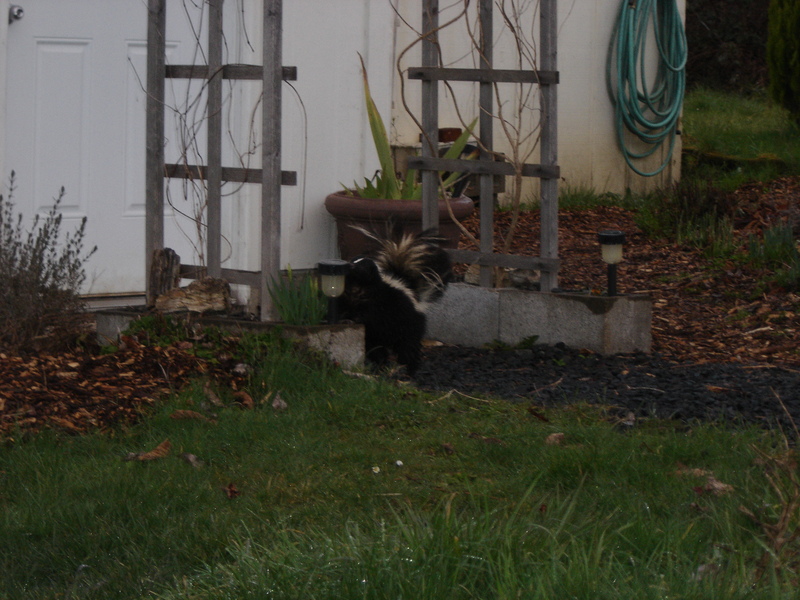 I moved her some years ago, to a location where she could grow unfettered by human gardening sensibilities. 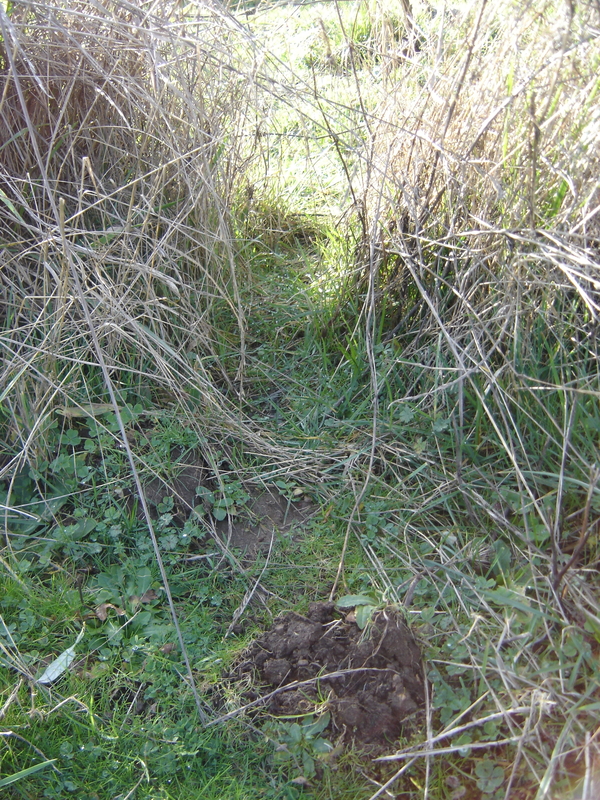 She proved difficult to extract from the hard clay soil, having firmly entrenched herself by sending many roots far underneath the cement floor of the well house. Like the original Disney movie The Sorcerer’s Apprentice, starring Mickey Mouse, the numerous rootlets cut and left behind soon regrew into many, sending up stout shoots between cracks in the floor, and all around the building. It is now a continual struggle to keep her myriad offspring at bay. 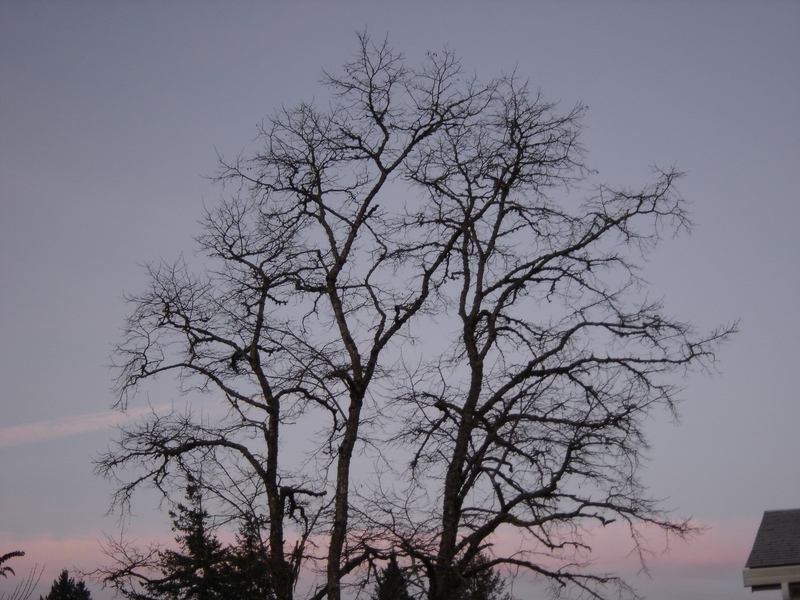 It has been a long, slow transition from the cold, damp reign of Old Man Winter. 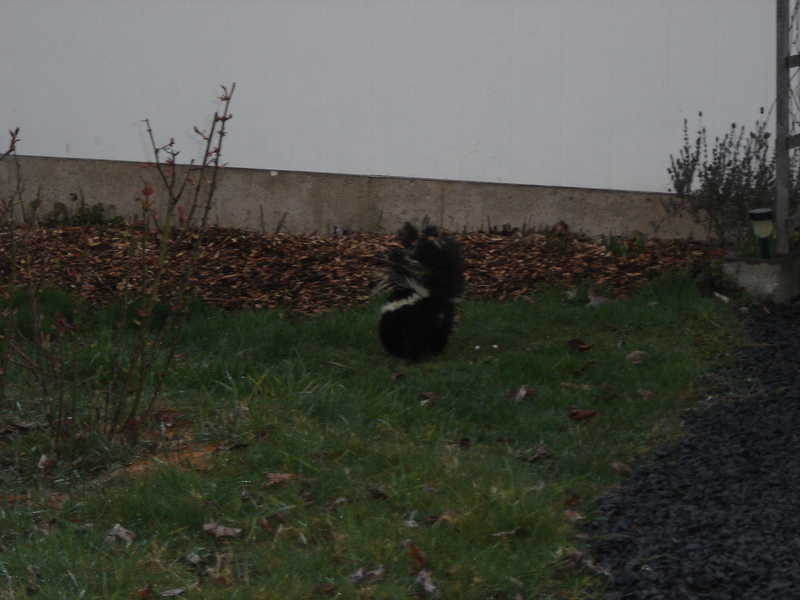 He has lurked about longer than usual this year, taking his time moving on down the road. 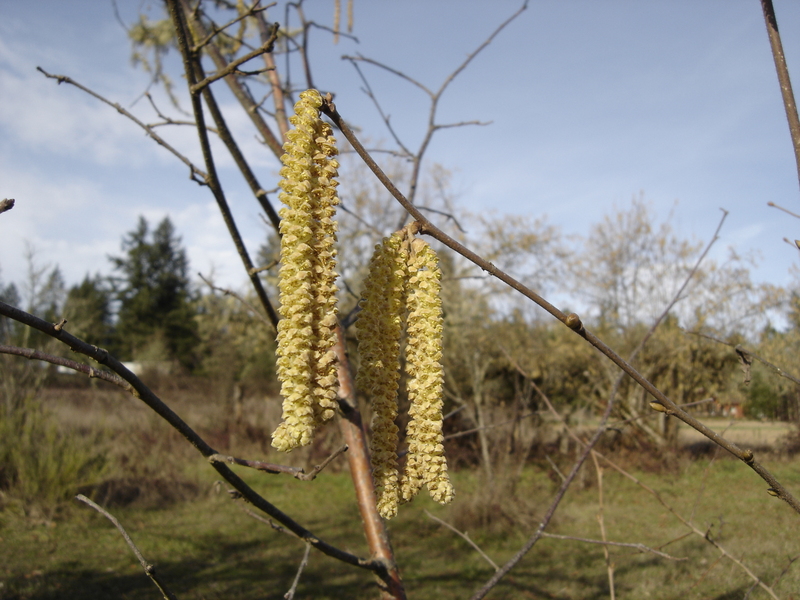 The exuberant growth of spring cannot be contained for long, however, each species in turn rushing to complete its flowering cycle before the next phase. 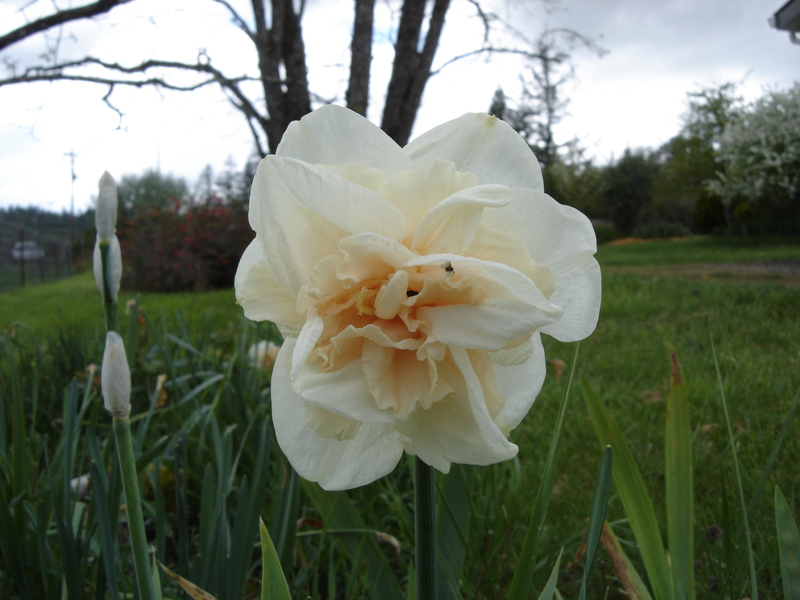 Daffodils have peaked and are now waning with the moon; bud break has occurred in the vineyard; the first iris has opened by the old garage. 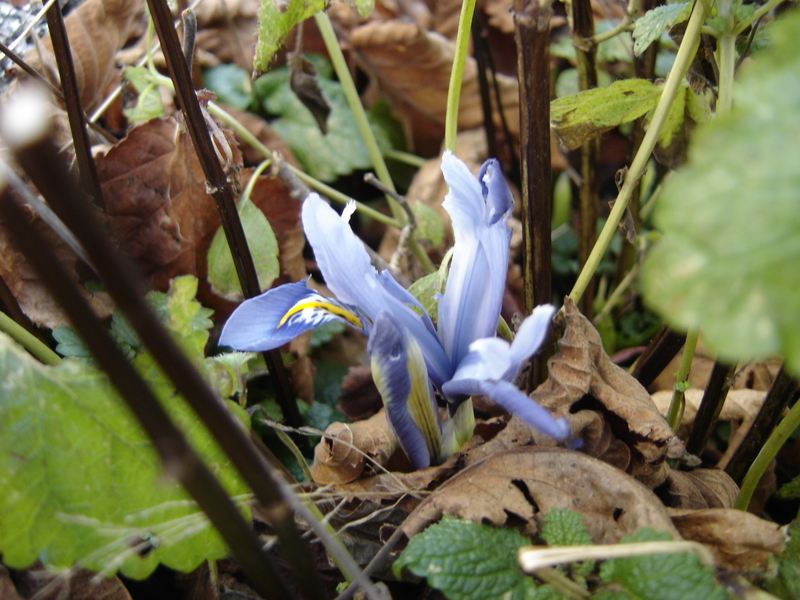 First iris of the spring season! 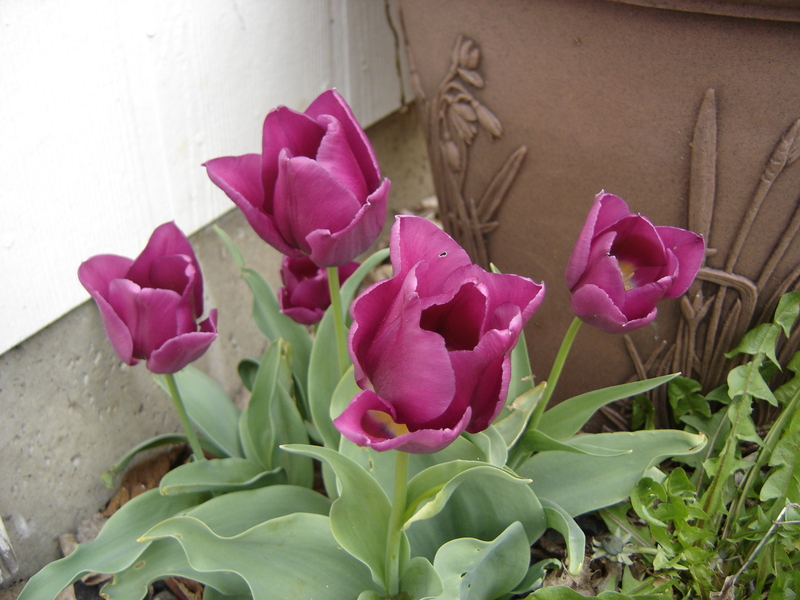 Our only surviving tulips outside any planters, planted in gravel by the garage. 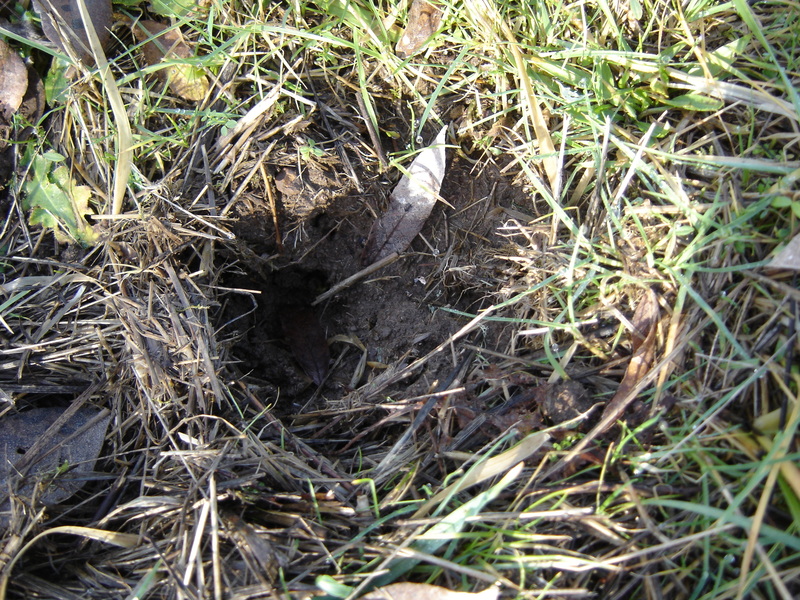 Too much work for gophers and voles? 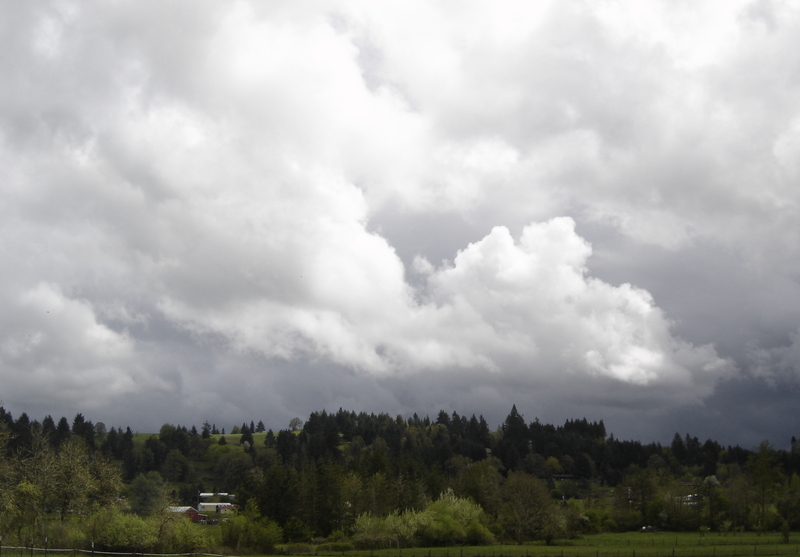 The skies of spring are highly changeable, drawn from the rivers of moisture flowing over the Pacific Northwest and painted with an artist’s eye from a palette of blues, greys, golds and white. Coming down off the foothills into the valley floor below, the sky often opens a bit for the observer. From here, one can see the armada of wind driven clouds sailing up the valley, heading north, some lodging like river foam along the banks of mountains, the Coastal and Cascade ranges. 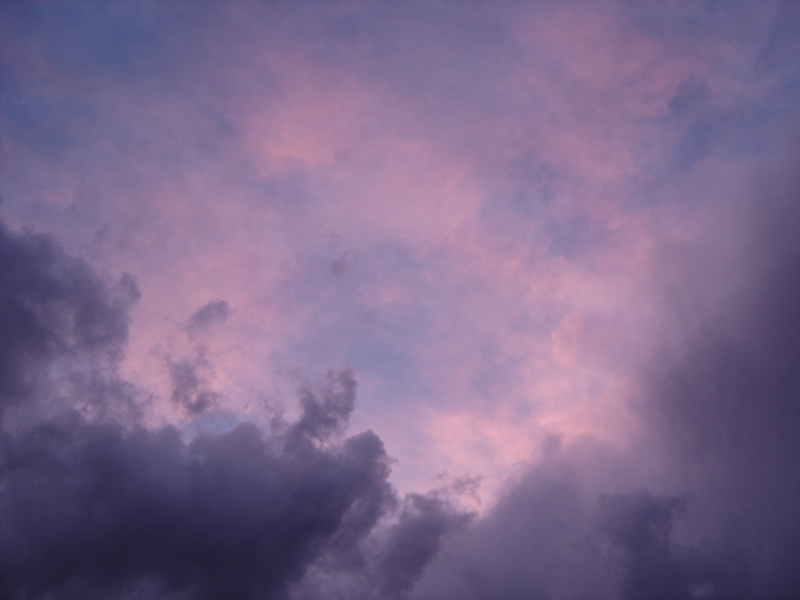 Each cloud floats at a level according to its buoyant density. Dark grey flat bottoms mark the lowest level of the heavily laden cumulonimbus, carrying the lavender grey and stark white mushroom towers and canyons above like floats in a parade. The still angled sun casts its gaze upon these travelers, highlighting their forms in shadow and light, much to the delight of the viewer at the bottom of the aerial river. 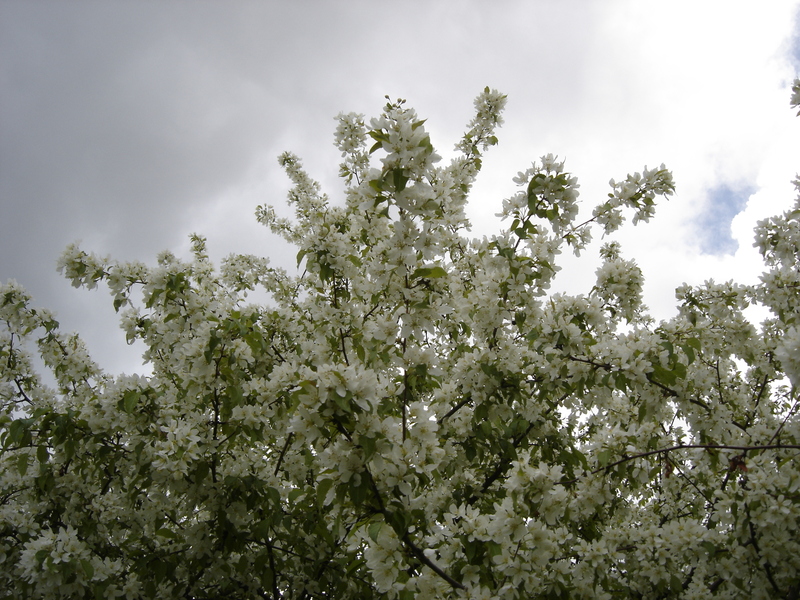 Crab apple tree in full bloom. The sky is typical of this time of year. Our first thunderstorm of the season blew through on Saturday. Some partial clearing occurred that morning, soon followed by a flotilla of heavily laden cumulonimbus clouds sailing up from the southwest, creating an ever changing scene of intense sky blue, dark charcoal to white cloud over spring green and bright gold amid the passing storms. I feel the same sense of wonder at such things as I did as a small child, when such phenomena were fresh and new. Sight evokes a sense of touch at times. One can feel the movement of clouds overhead in the shadows racing across the land, of being in warm sun one minute, then in the cold shadow speeding by the next. Eventually, all became heavy and ominous as the aerial wanderers coalesced into something bigger and more powerful than themselves. The grey ceiling became ragged. Lightning flashed, thunder pealed and rain fell as pent up energy from the day was released. 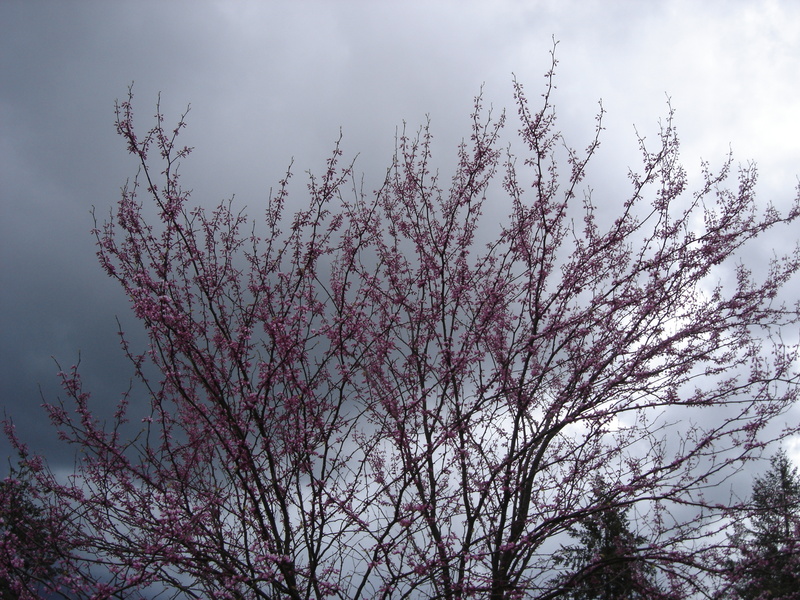 Redbud tree reaches skyward on April 28th. 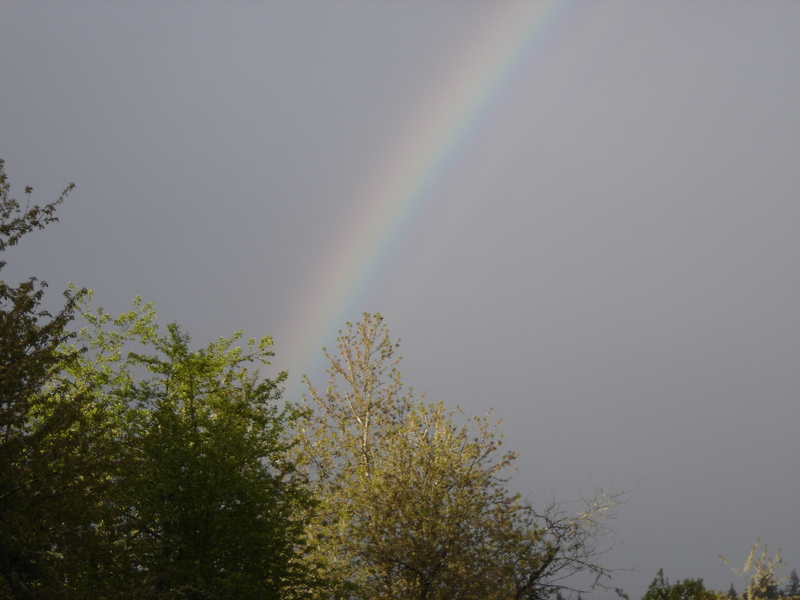 Rainbows in both the east and west are many, a promise of peace to come after a long winter and dark skies. 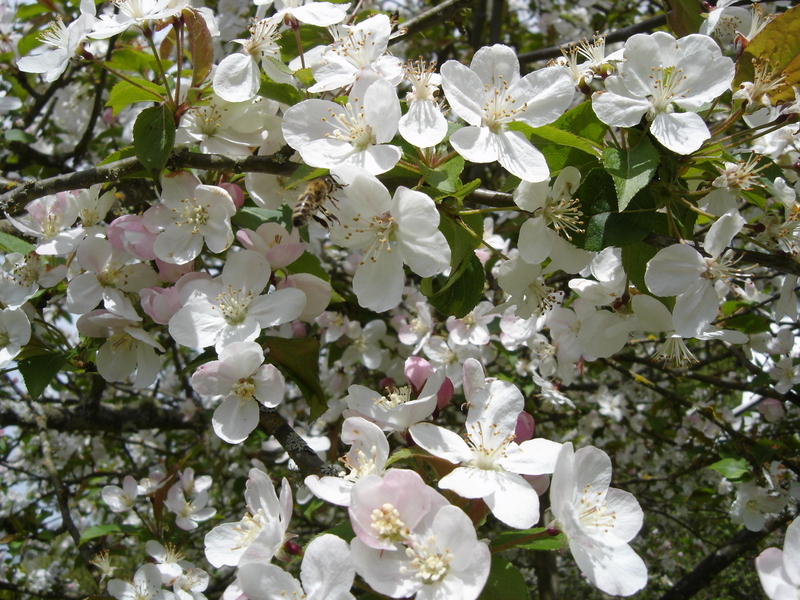 The sweet musky fragrance of fruit tree blooms fills the air, most notable towards early evening. A growing symphony of chorus frogs ushers in the night. 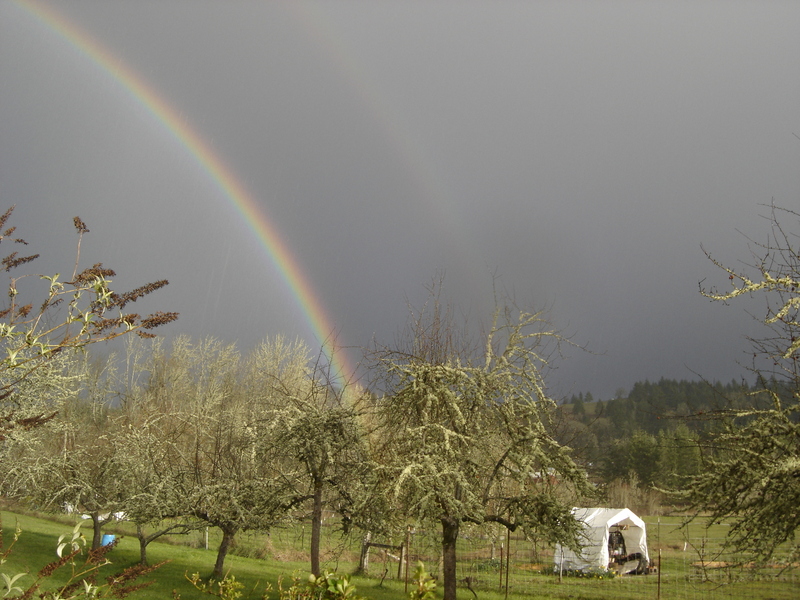 An eastern rainbow created by setting sun and rain still falling as the bank of clouds moved on over the Cascades. 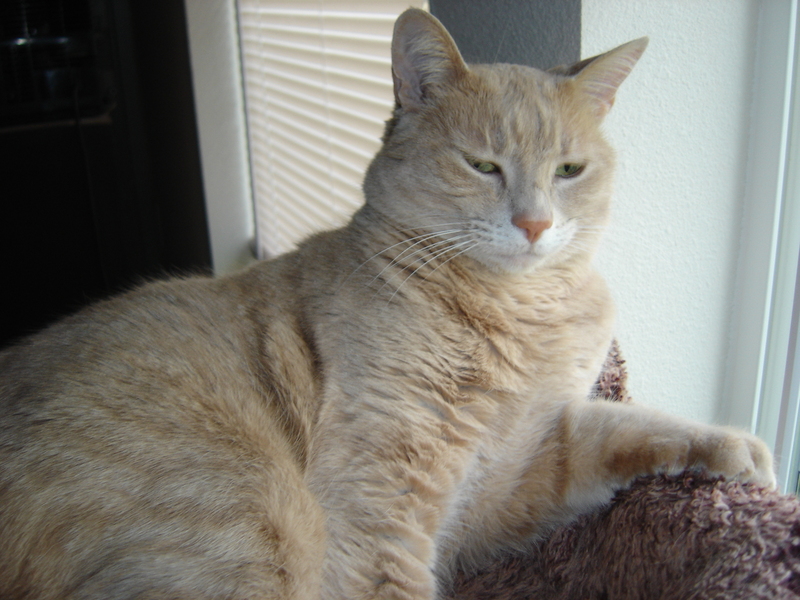 Resident Feline Correspondent Mr. Nano has called upon Correspondents Miss Hope and Mr. Marcus to file their report for April. 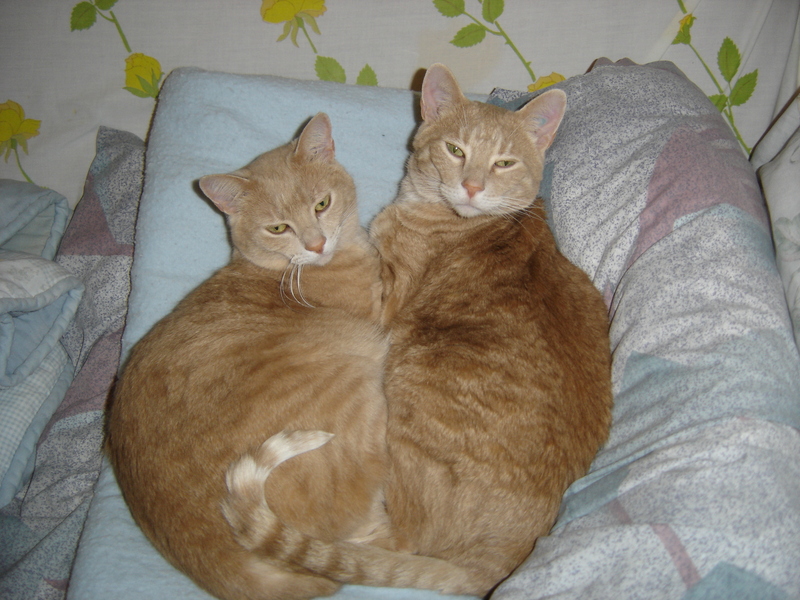 Sister and brother, they will be 11 years old this August. 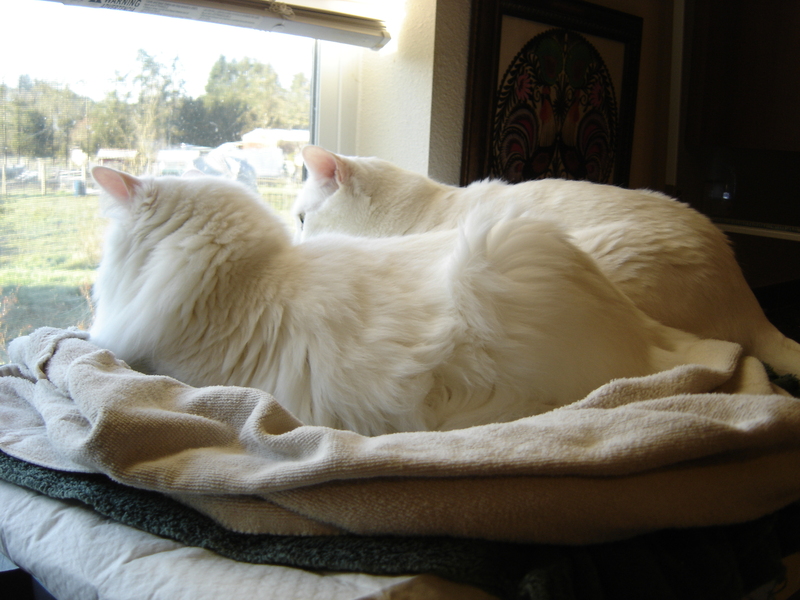 They have diligently been observing the farm from the window. Without further ado, Miss Hope and Mr. Marcus will present their findings. 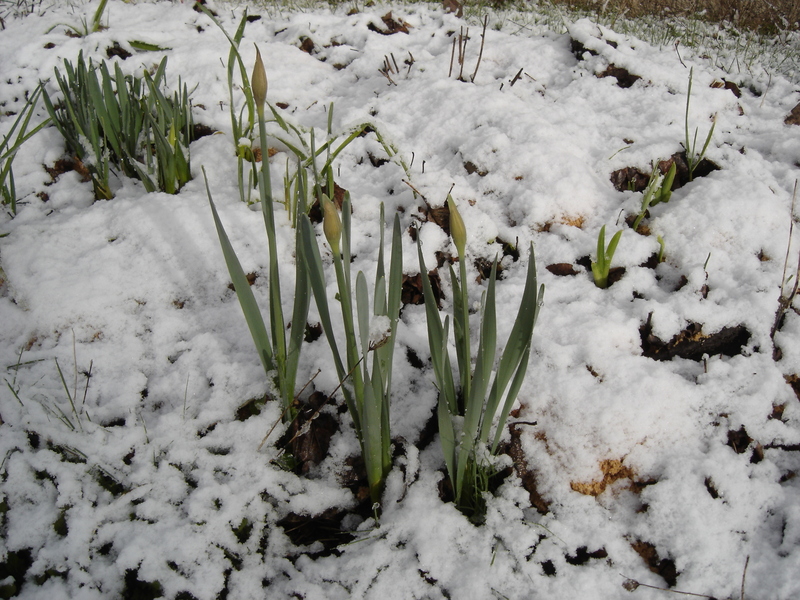 April came into being a wild, unruly month, not quite fitting of spring, yet no longer winter. 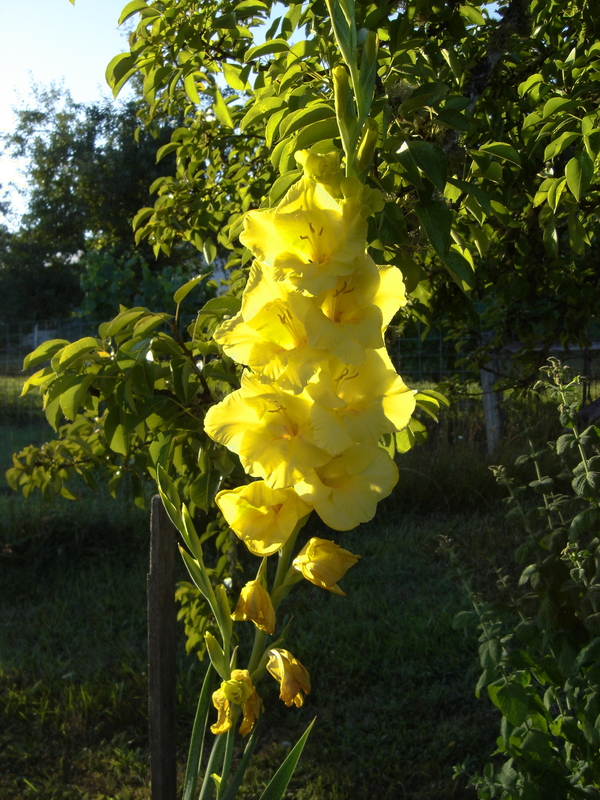 On April 7th, the wind was quite energetic by sunrise, ripping the cloud cover apart; the sun spilled through a break in the east, lighting the undersides of a growing mass of clouds to the west in soft shades of light peach and lavender; the waning moon in its last quarter hung pale gold in a morning blue sky. It was not long before we spotted an intense rainbow to the southwest, a sign of an approaching rainstorm coming up through the pass. 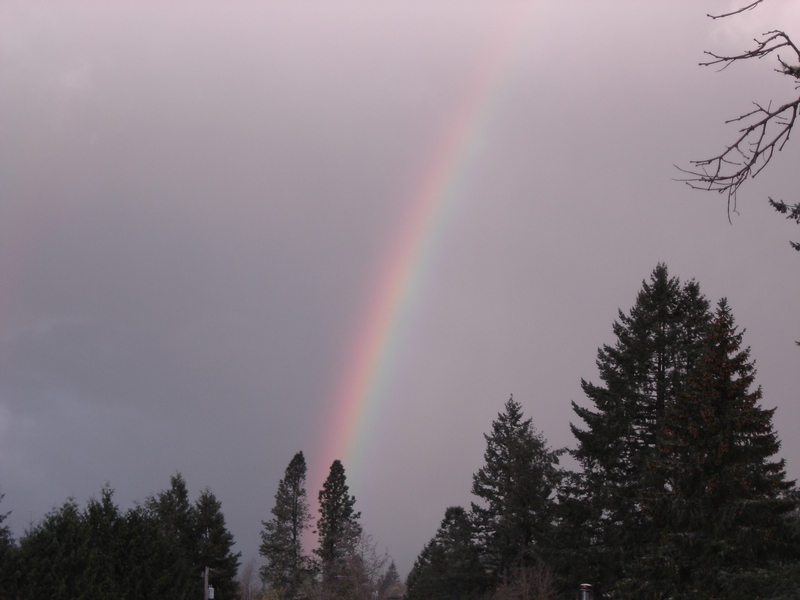 A morning rainbow in the west. Weather was moving in quickly up through the southwest pass. The weather front moving in quickly obliterated sunrise. Common Dandelions, Taraxacum officinale, punctuate the green fields with their bright yellow faces, adding cheer as daffodils will not last long now with the increase in temperature. Rain-swollen lichens cling to most every branch, festooning the trees in a vibrant light green-grey. 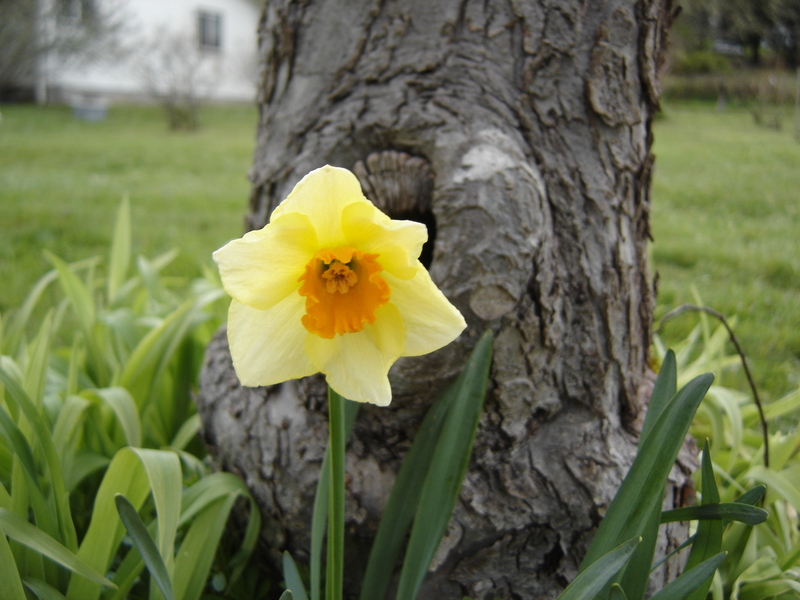 The remaining daffodils have bloomed as April bids adieu, and we greet the coming month of May. 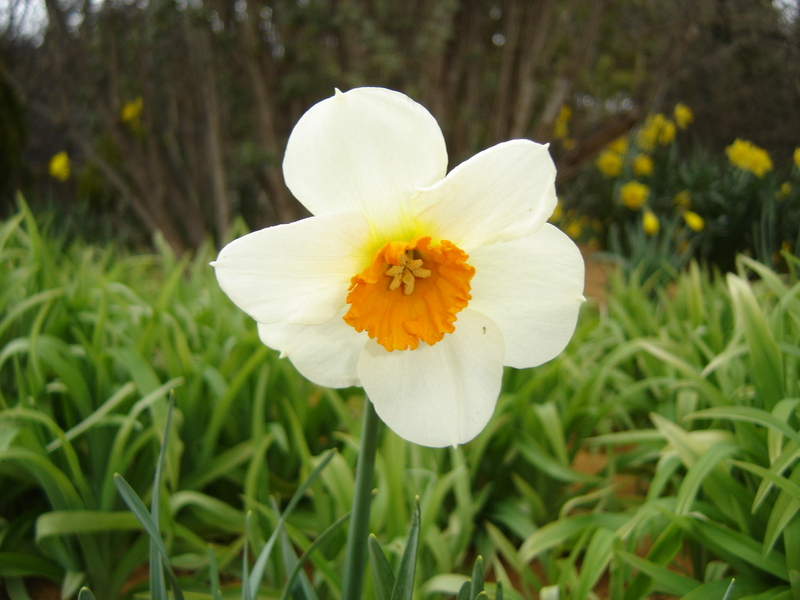 The last of the daffodils. 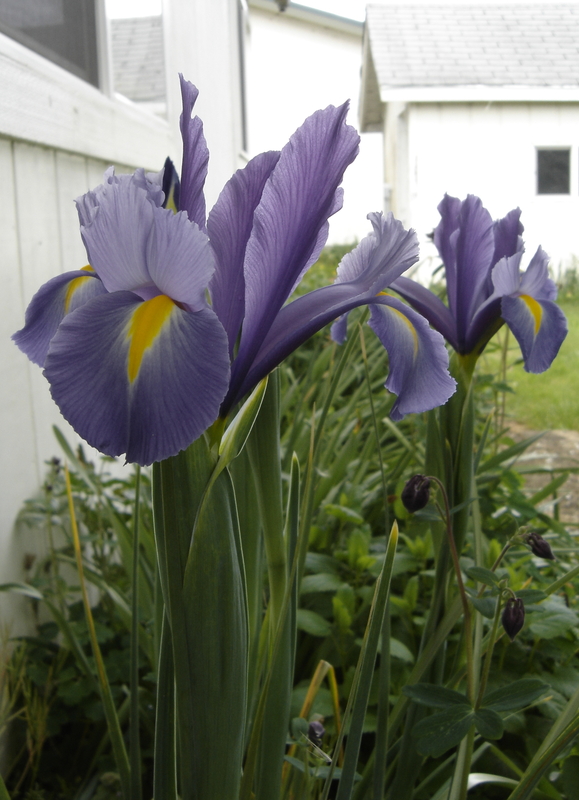 To the left are developing German bearded iris buds. On many mornings, the coverlet of damp grey slowly rends under the rising sun into a patchwork of friendly cumulus, and sails away over the Cascades. Sometimes afternoon arrives before the sun makes an appearance. A textured afternoon sky to the south. The sun made more frequent appearances amid dark skies and rain squalls, making promises of warmer days to come. The contrast of bright golden light against heavy blue-grey nimbus on a freshly washed, emerald green landscape is a delight to behold at this transitional time of year. On some evenings, the sky presents itself as a masterpiece in brushstrokes of light golden cream to many shades of grey cloud on a fading light blue canvas. The days grow longer; the last light faded at about 8:50 PM on April 18th as a bright silhouette of the dark side of the moon appeared with the growing crescent moon, hanging in the sky like a large eye trained out into the greater Universe. A star to the left stared back at the moon, set against the deeper Maxfield Parrish colors of last light. Petals from plum and cherry trees are beginning their annual descent from the trees, single spent blossoms falling here and there as the apple trees begin their blooming cycle. Soon their numbers will increase until the wandering breezes are filled with them, drifting like snow and settling on the green grass below. 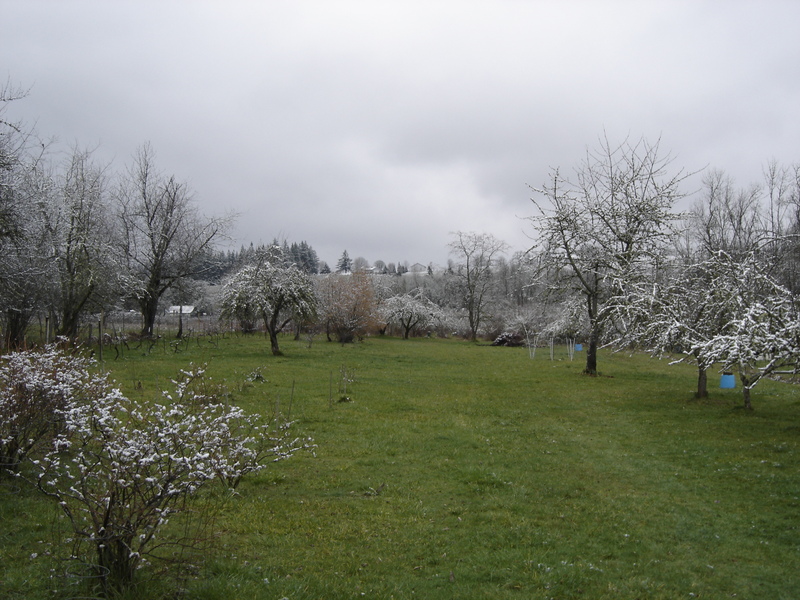 The air is filled with their sweet, musky scent; it is a pleasant view of the orchard. 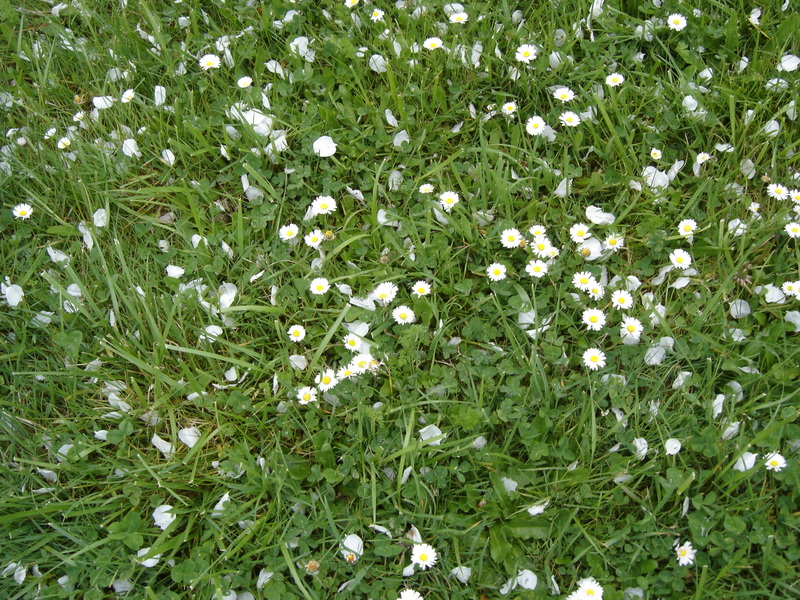 Ox-eye daisy and fallen cherry tree petals. 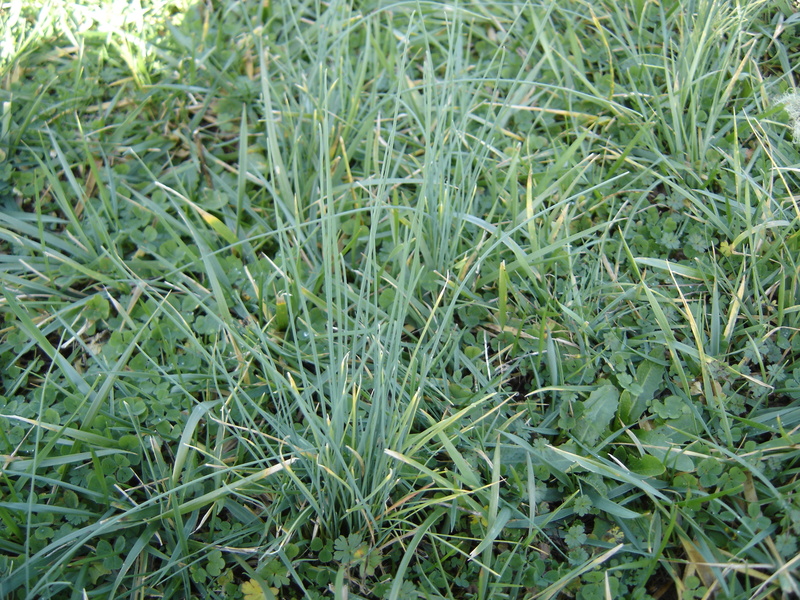 Ox-eye daisy will bloom short and close to the ground if mowed. 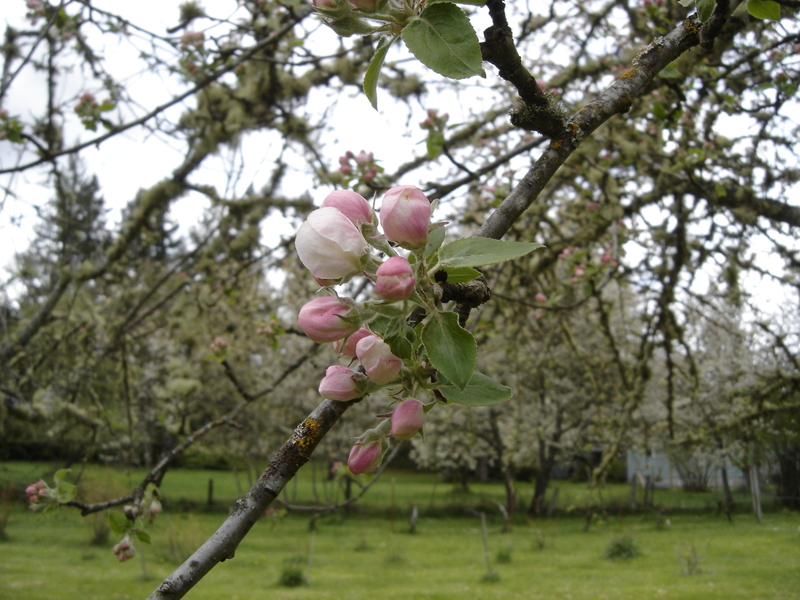 The blending of pink and white in the opening buds of apple trees is a visual delight. The pear tree. 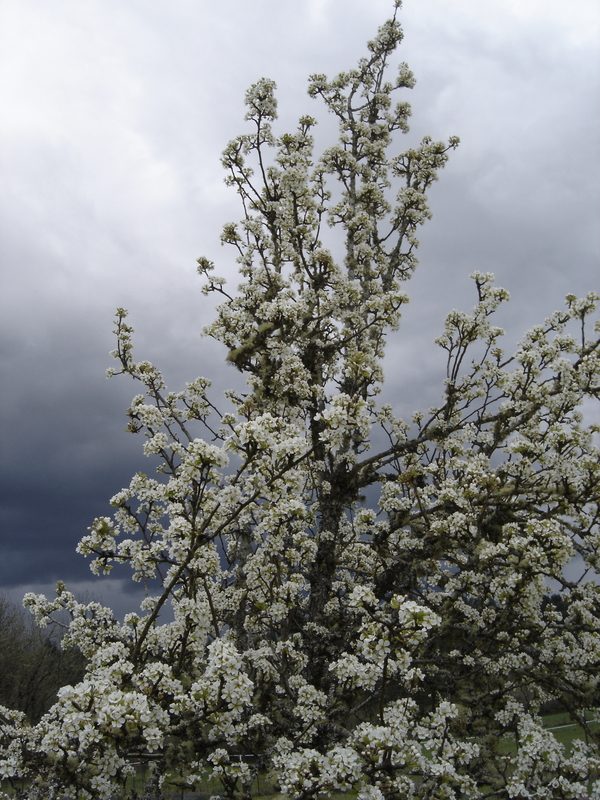 Most years it flowers too early, a hard frost or two occurs, and we get few to no pears. This year may be different. Heading towards LAX in January. View from the window. I continue to enjoy playing out again. April has not been any more conducive to finishing projects than March, and I will make no further excuses. Things will be done when they will be done. 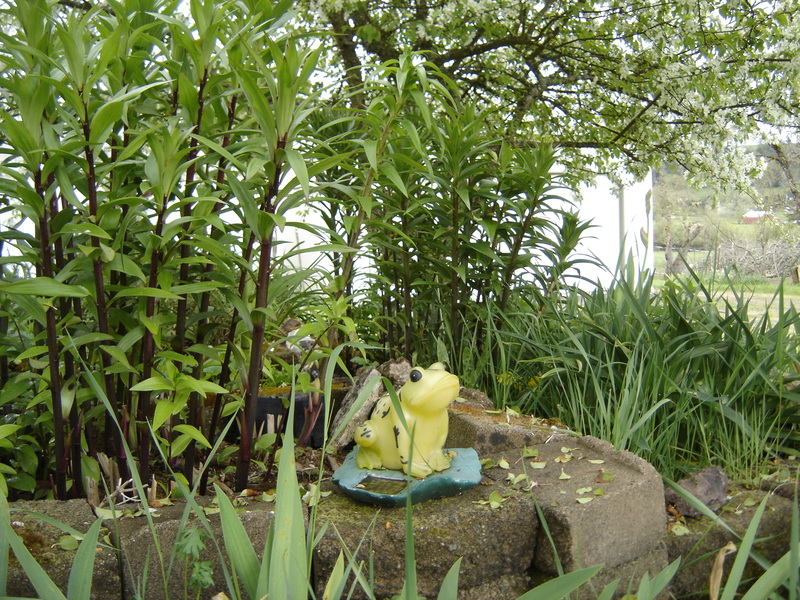 A solar powered frog light, a gift from a friend, watches over one of the front gardens. 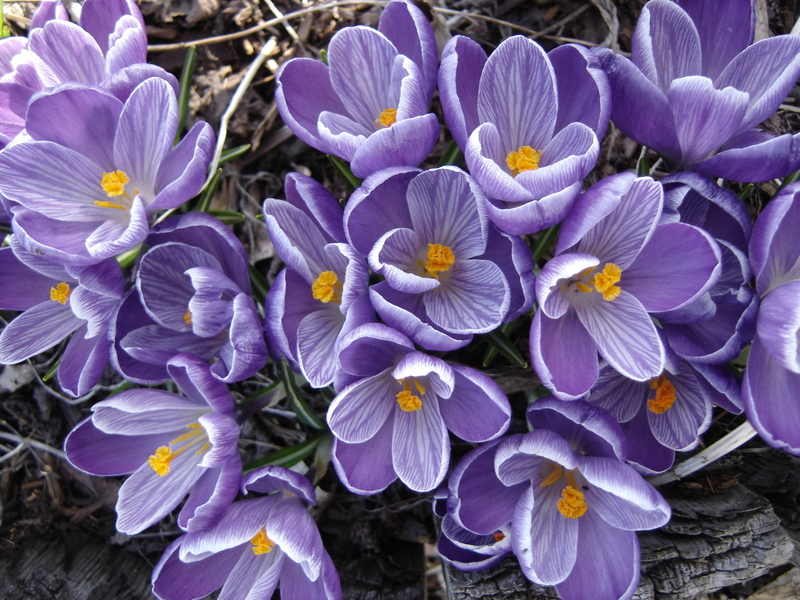 Our feature photo this month is of the first crocus of the season, which emerged on February 13th. The delicately striped goblet and bright orange-gold stamens made a particularly pleasing image this month. 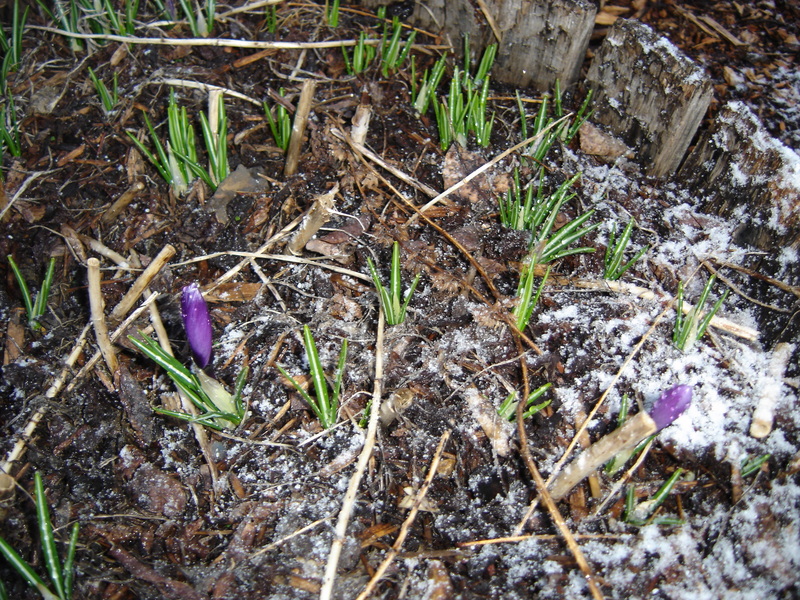 Early heralds of the coming spring, they often endure bouts of cold, snowy weather with grace and fortitude. 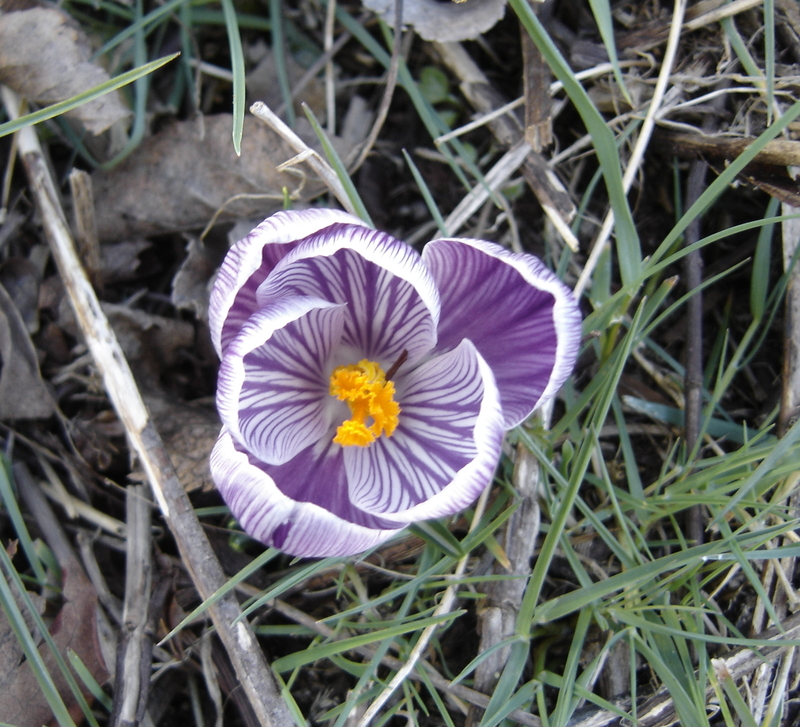 The first crocus of the season opened its striped goblet on February 13th. 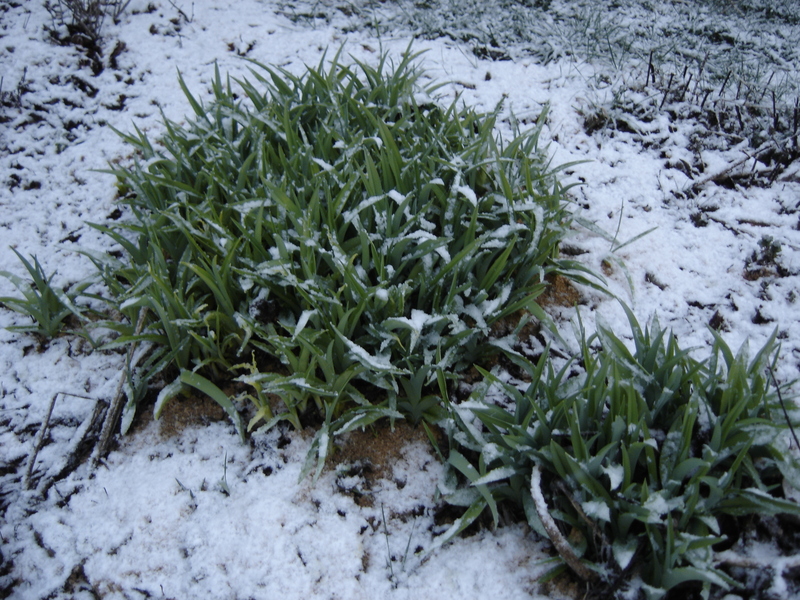 February has been a short, mostly dark month in spite of the rapidly lengthening days, a study in shades of grey, white and green. 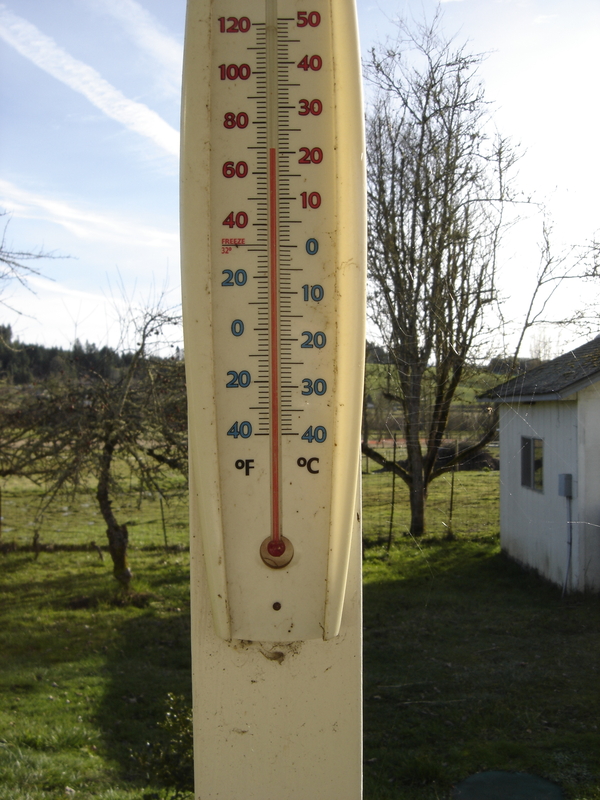 Our pleasant but unusually warm winter weather continued on into the first half of the month before descending into more seasonal cold conditions, confounding early shoots, buds and tree frogs. 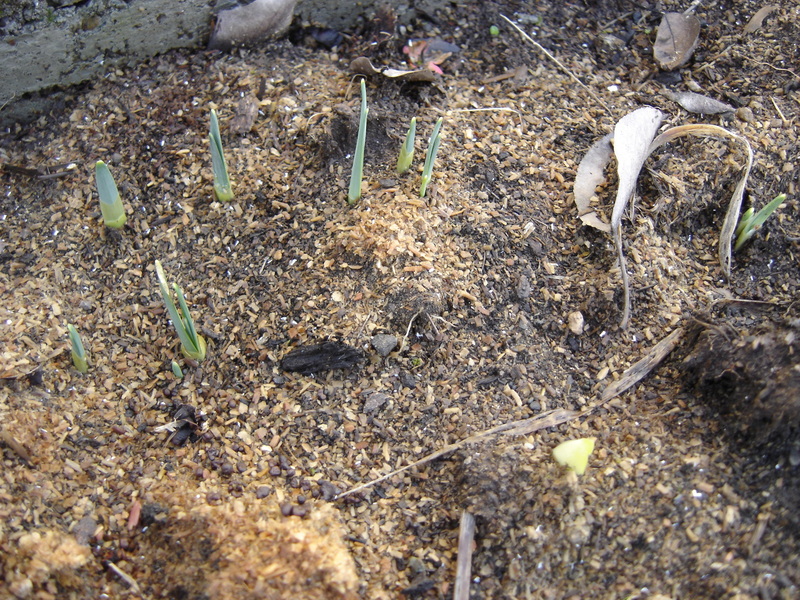 Daylilies had grown quite a bit during the warmer part of the month, but weather cold and snow reasonably well. 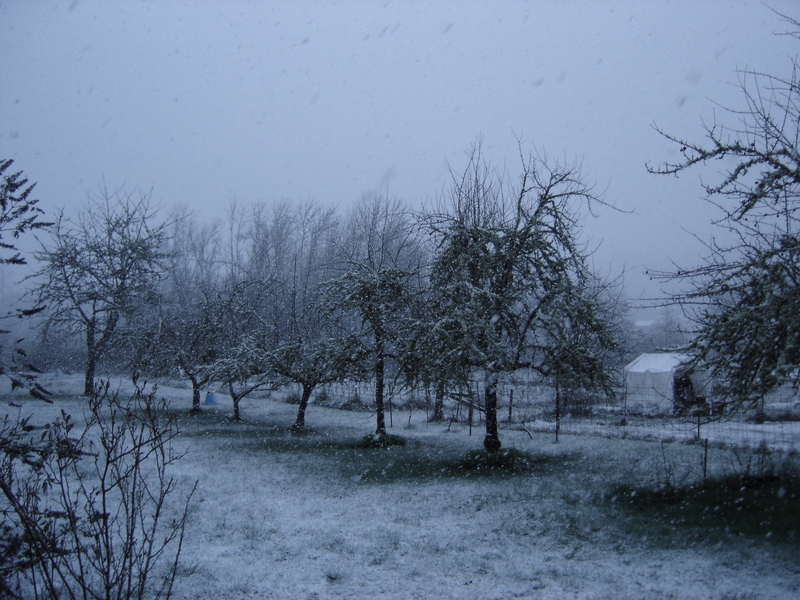 The first of snow fell, leaving a pristine coverlet of white across the emerald green of the farm; many passing storms brought frequent squalls of varying flake sizes. The wind’s movements about the farm were recorded in the ringing of the chimes and in the patterns of the driven, swirling plates, giving form and intent to the invisible. 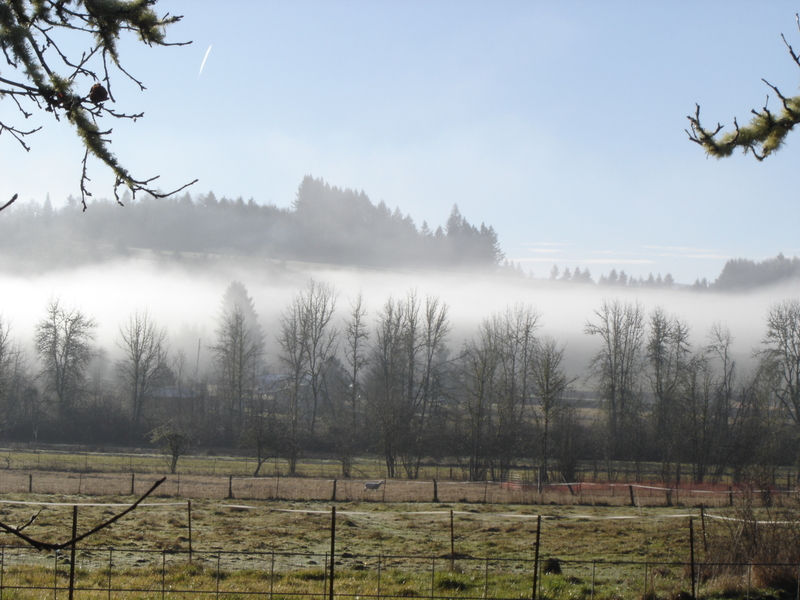 Fog crawled over the hills and down into the low areas, shrouding the perimeter and sealing us in. 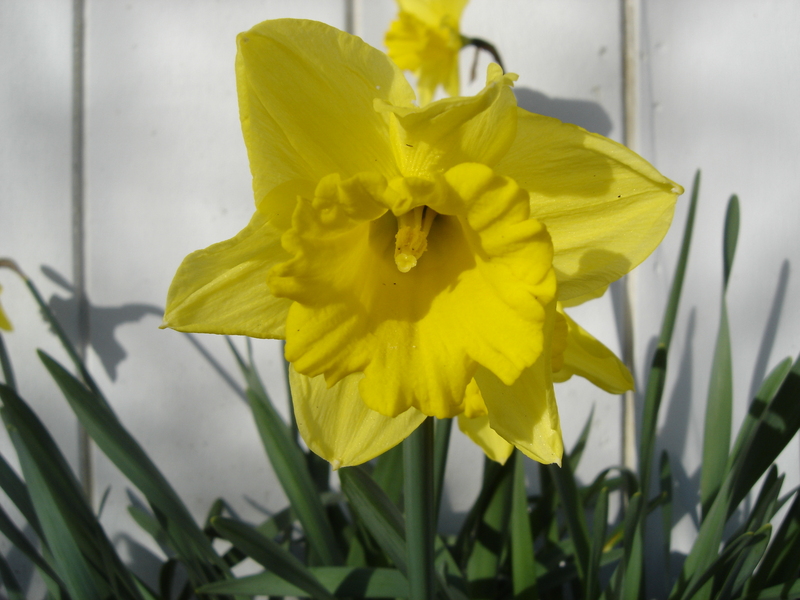 Daffodils patiently waited with bowed trumpets; crocus goblets were tightly folded up like umbrellas; frogs remained silent. Old Man Winter was passing through. 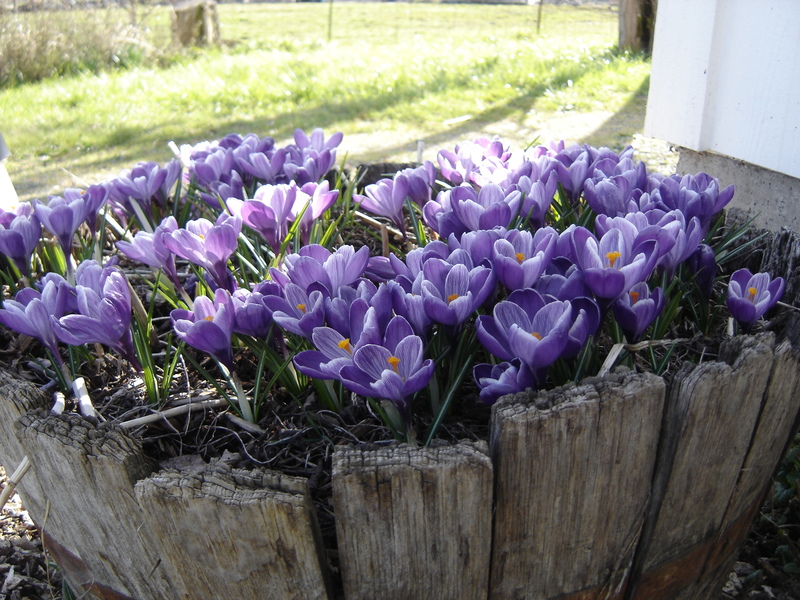 Crocus buds in the barrel planter remained tightly folded. 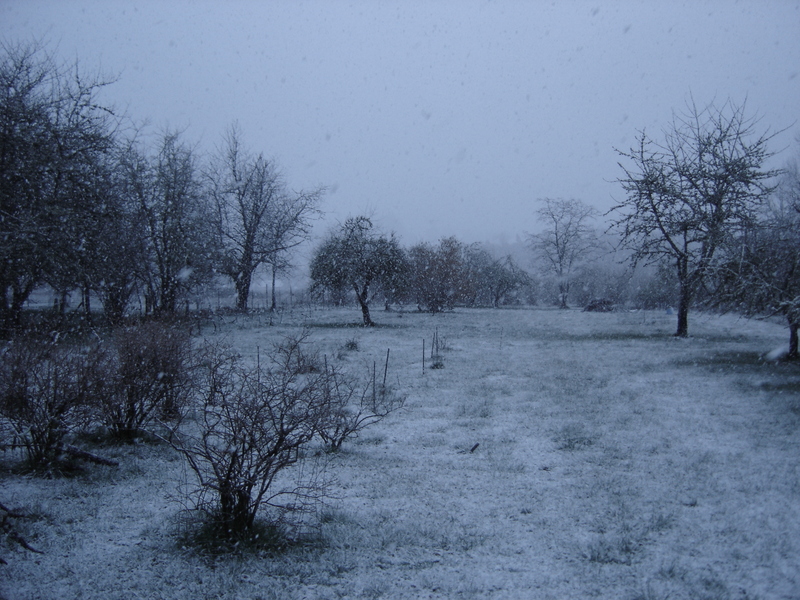 One of many nightly rounds of snow that fell during the night, only to retreat during the day. The ground, still relatively warm, did not tolerate her covers for long, throwing them off and leaving snow stranded in the cooler branches with their nested lichens like cotton balls. The ground is still relatively warm, leaving snow on the cooler branches above. The combination of white and green was particularly beautiful. The land is in transition from winter’s fitful sleep and petulant late season storms. 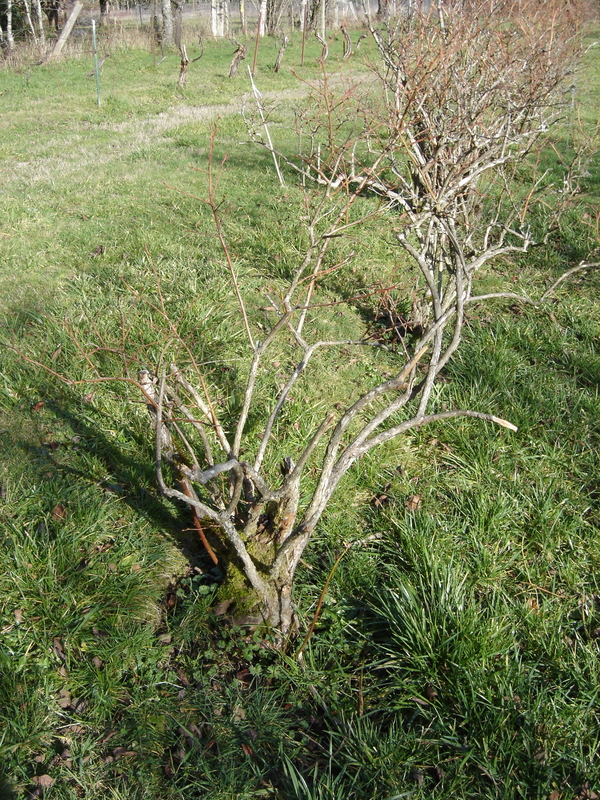 Grass continues to green and grow; buds fatten and determined tree frogs will perform their symphonies on warmer nights. Spring will soon arrive. 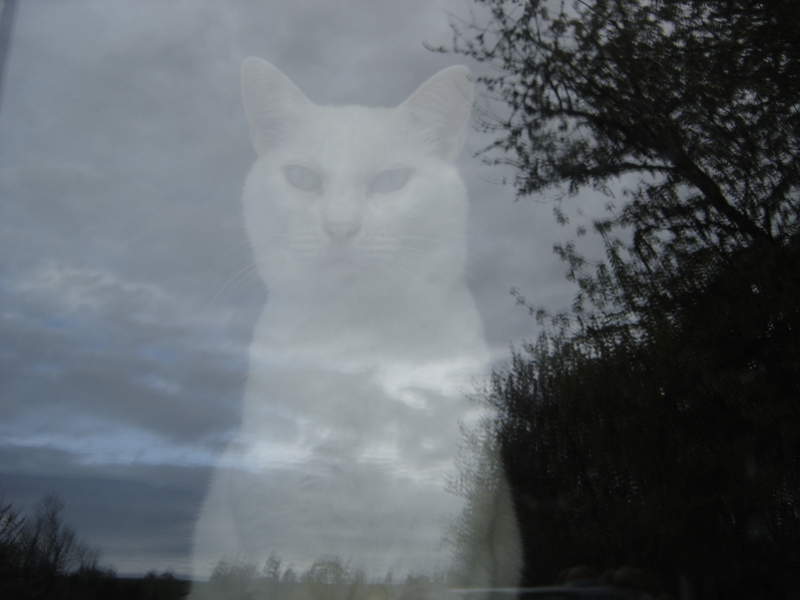 Resident Feline Correspondent Mr. Nano had assigned this month’s report to corespondents Mr. Lucio and Miss Nod, but they were too busy napping and keeping an eye on the other residents. Correspondent Mr. Lucio (left) and Corespondent Miss Nod (right) had other plans. Miss Nod’s sisters Miss Wynken and Miss Blynken volunteered to report their findings of February instead. Without further ado, Miss Wynken and Miss Blynken will present their findings. Correspondents Miss Wynken and Miss Blynken on the job, gathering news. Corespondent Miss Blynken says they are ready with their report. In early February we continued to wake to darkness, barn lights still glowing on the distant hills as morning attempted to shake off the long mid winter night. On warmer, sunnier days it didn’t take long for the uniform grey to dissolve into a variety of cloud forms, from ragged, heavy cumulus to cottonball-like altoculumus and wispy cirrus; temperatures sometimes rose into the mid 60s. 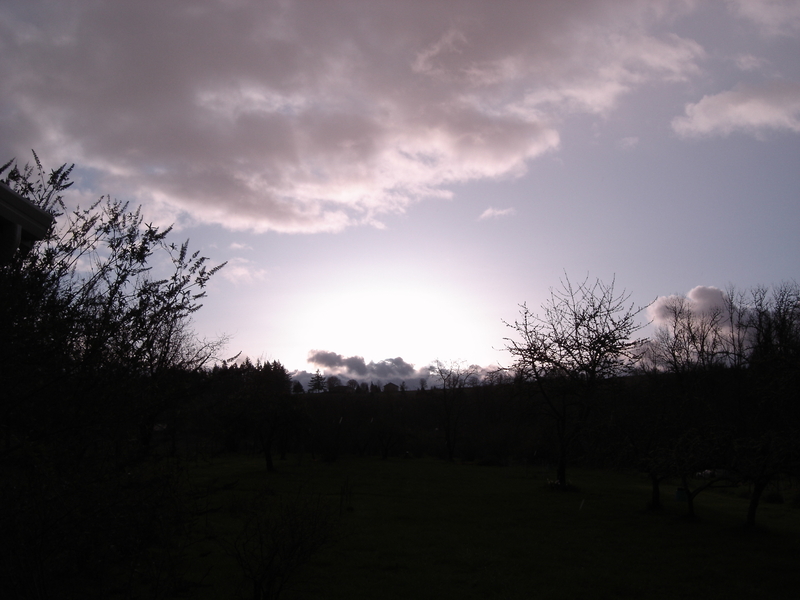 The sun’s steady journey north continues; the point of emergence over the eastern hills will change rapidly now. At equinox, it will shine directly in our east window, our own Stonehenge of sorts. On clearer mornings, we watched the mists rise from damp earth, coalescing into milky rivers winding around the base of nearby hills. 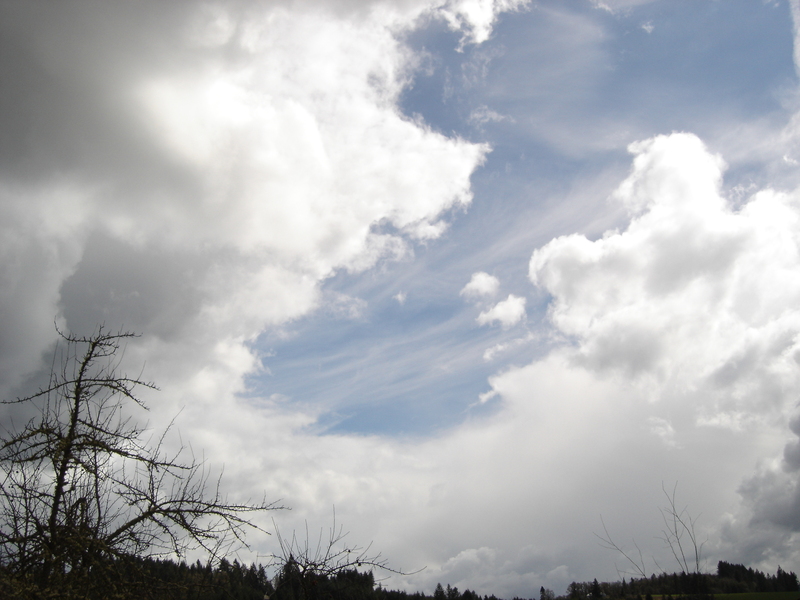 On these days, all is rising and becoming cloud, wandering up and away over the Cascades. On cloudy days, the sky may eventually clear enough to allow the sun to briefly kiss the hills with golden light at sundown. 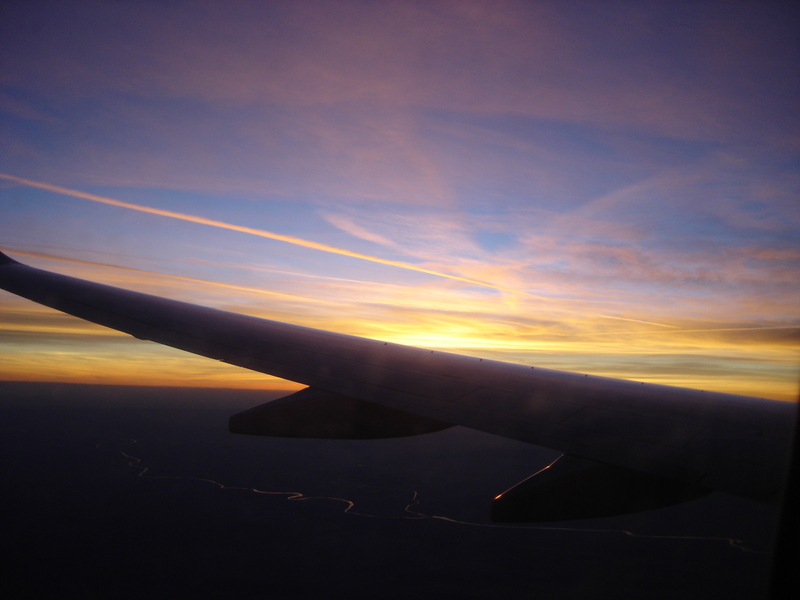 The colors in the east will transition, becoming darker on the horizon as the last longer rays of sunlight fade. After nightfall, we look for the constellation Orion, and the moon at its various points in its cycle. 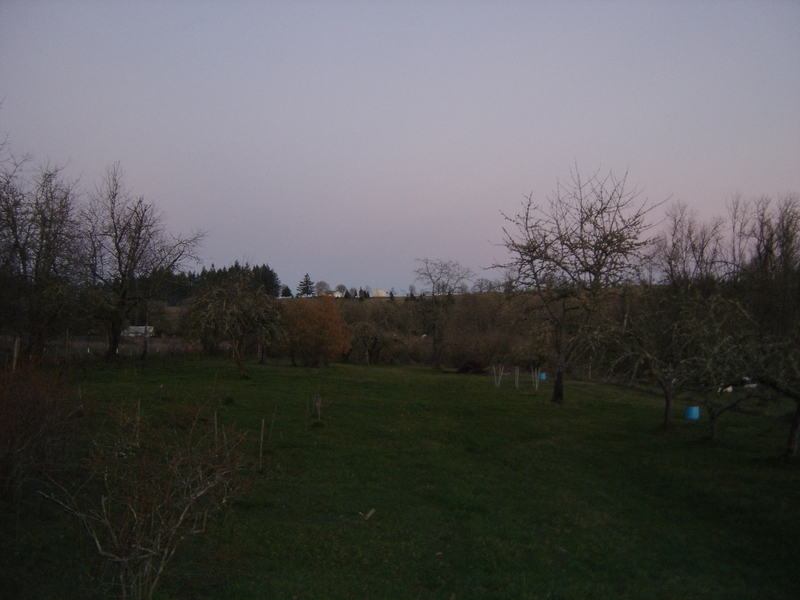 The eastern horizon after sundown on February 13th. 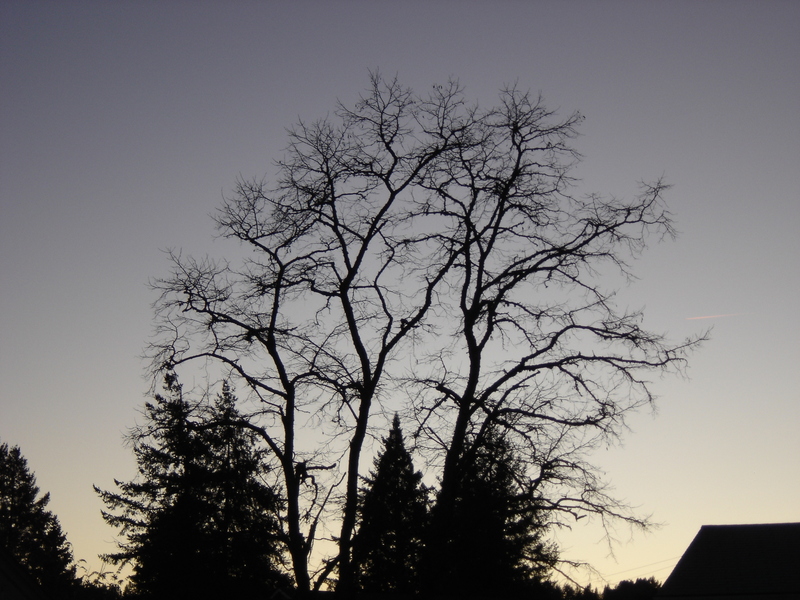 The last light fades in the west on February 13th. February marks the return of the American robin, Turdus migratorius, to the farm in large numbers. 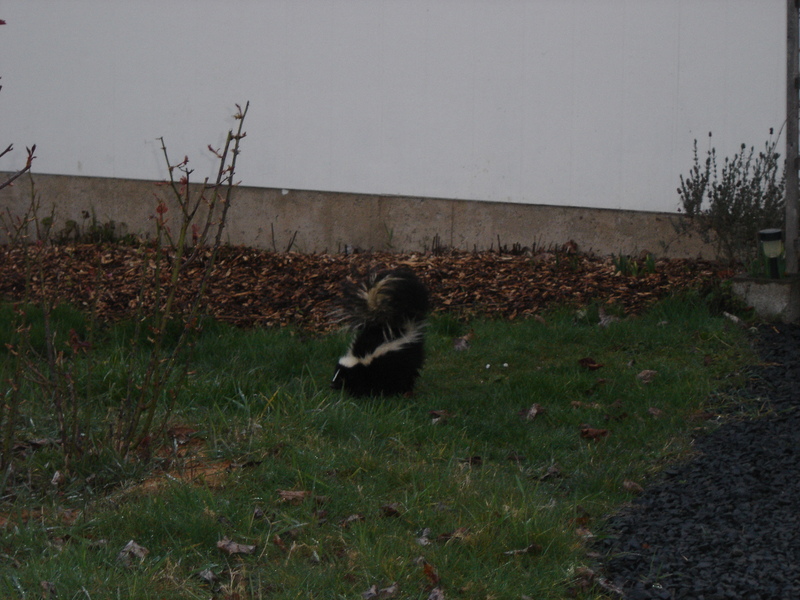 They have been particularly fond of scratching about under the rose bushes. The giant has come back to visit the greenhouse, and unwittingly disturbed the winter residents who wished nothing more than a dry, quiet place to sleep away the cold. 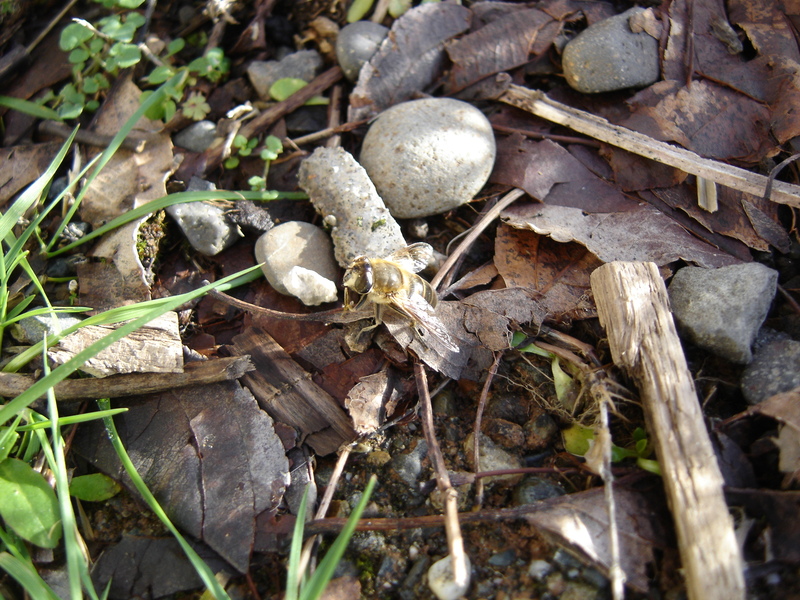 An overwintering yellowjacket queen was found in a pile of seed trays out in the new cement pad greenhouse. Torpid and helpless, she was put back in a protected place. A fat-bodied brown-colored spider was nestled in another set of tray inserts, complete with long-dead prey wrapped in silk. Size and strength determine many an outcome in this game of life. February 15th marked a return to cooler conditions, decelerating the headlong rush into early spring initiated by January’s unusual warmth. Our frogs were mostly quiet at last rounds on this particular evening, not finding the day’s weather pattern to their liking. The thermometer spider was actively hunting on her web that evening, undaunted by a cold morning start and a temperature that evening of 42 degrees. 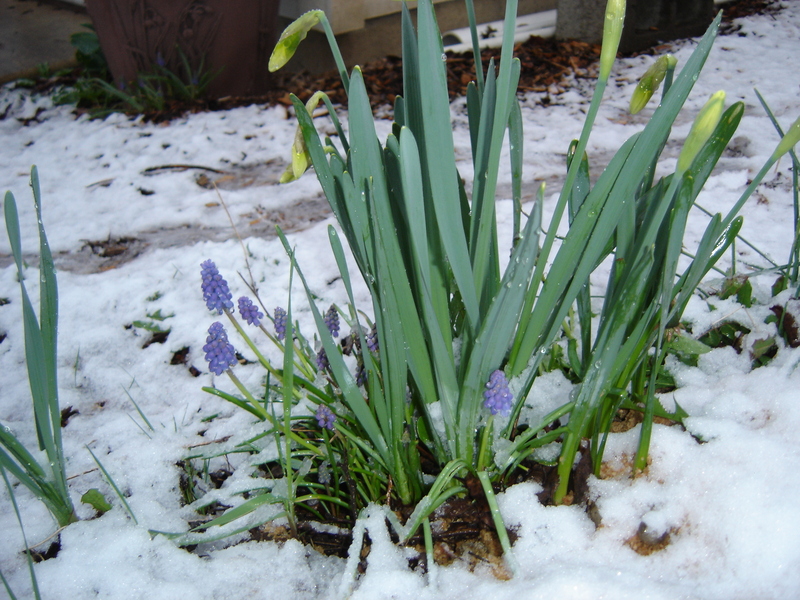 The first snow of the season fell on February 18th. 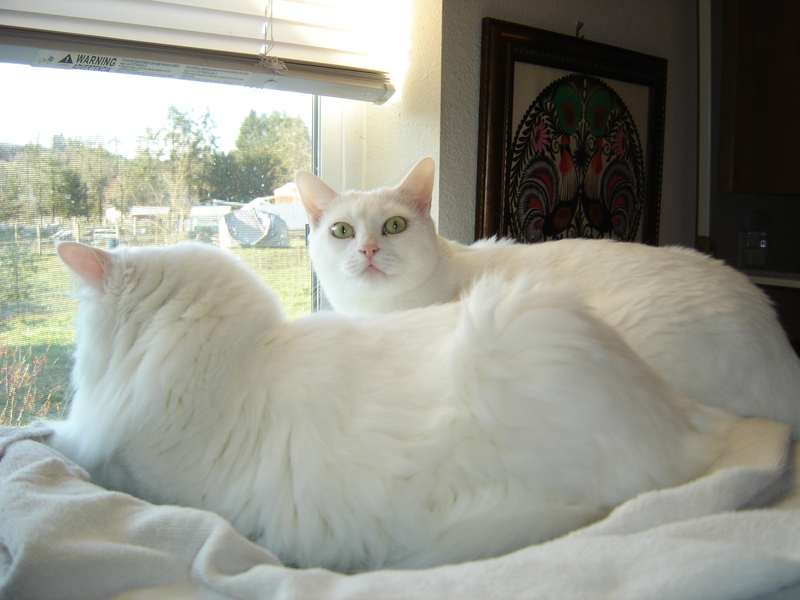 We awoke to a light frosting and overcast skies that day. There is something magical about the first snow; heavy skies that are neither grey nor white seem to be one with the earth below as they meet in a fury of drifting, swirling precipitation. A light wind drove the flakes at a gentle angle before it. 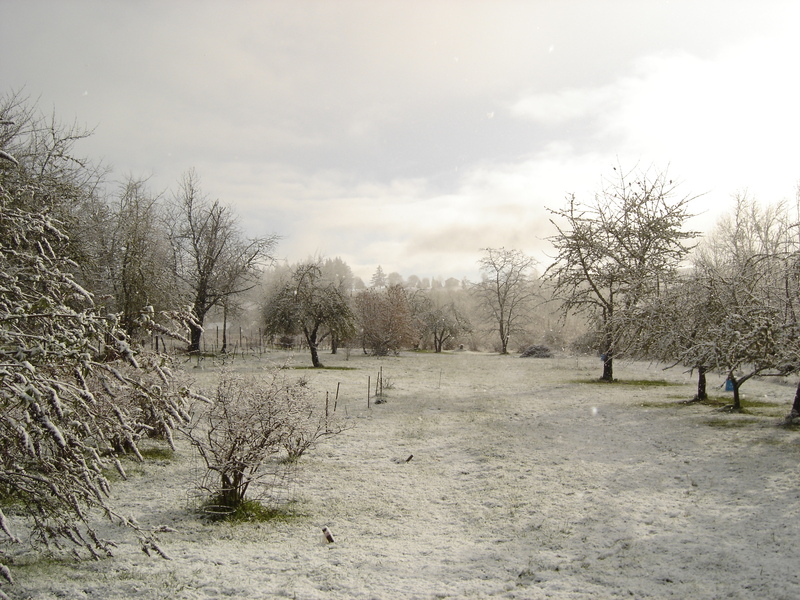 Although the temperature was hovering just below 32 degrees, the ground was still relatively warm, resulting in a slushy, slippery footing just below the pristine white coverlet. Sky and Earth become one in a snowstorm. 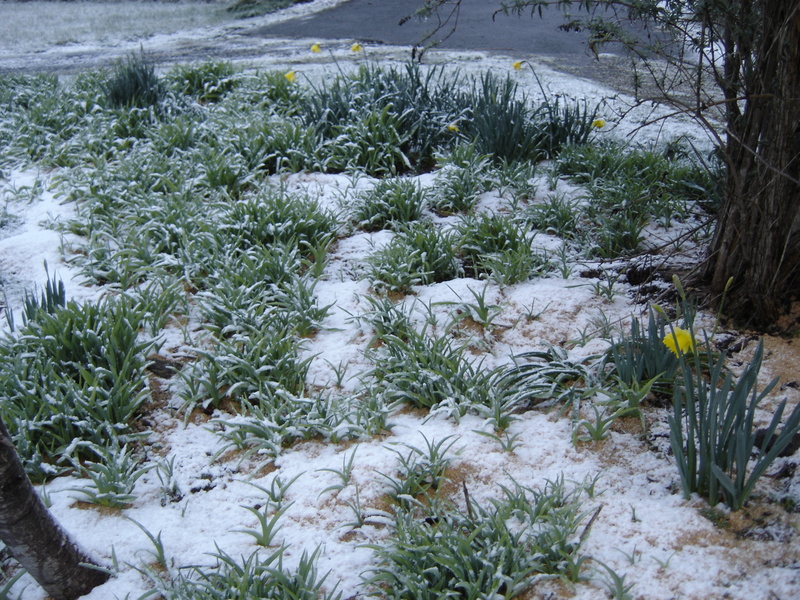 Daylilies frosted with snow. The walkway was quite slippery. Our thermometer spider appears to have company now; a second web occupied by a smaller spider has been built further down and at an angle to the larger spider’s web. 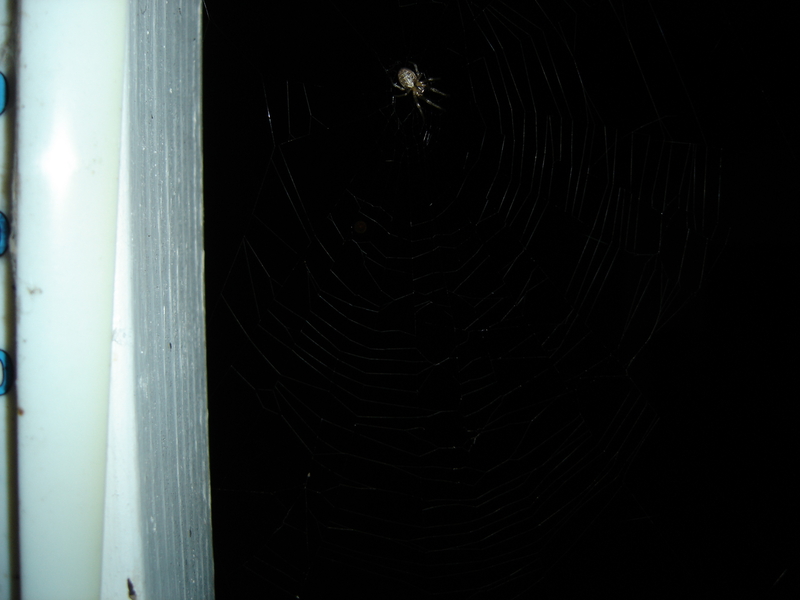 The porch spider only comes out after dark, and has been rather elusive. All has returned to green as of today, February 25th, as a steady rain falls. It was 38 degrees at daybreak; a light wind at ground level was accompanied fast moving, low-hanging clouds, dragging their bottoms across the hills like heavily laden ships in aerial seas. 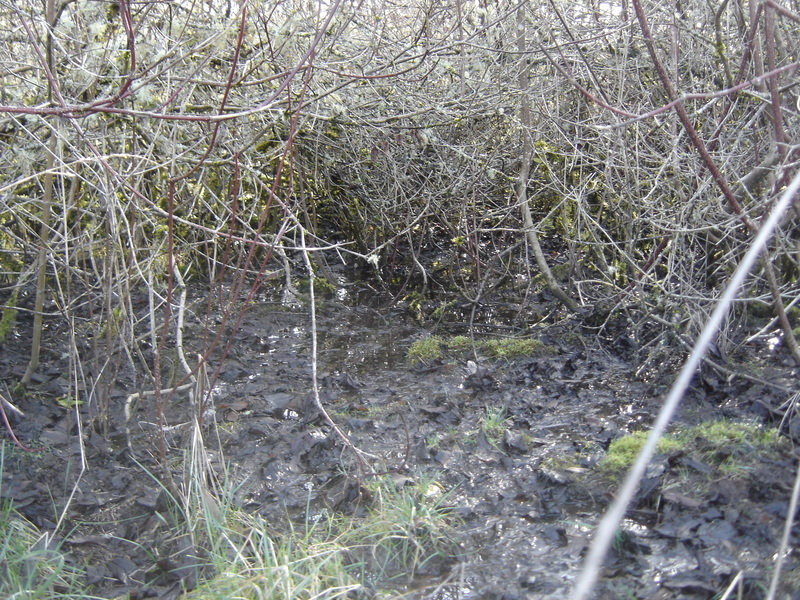 Trees, festooned with water-swollen lichens and moss, appear to have a covering of new spring growth if viewed from a distance. 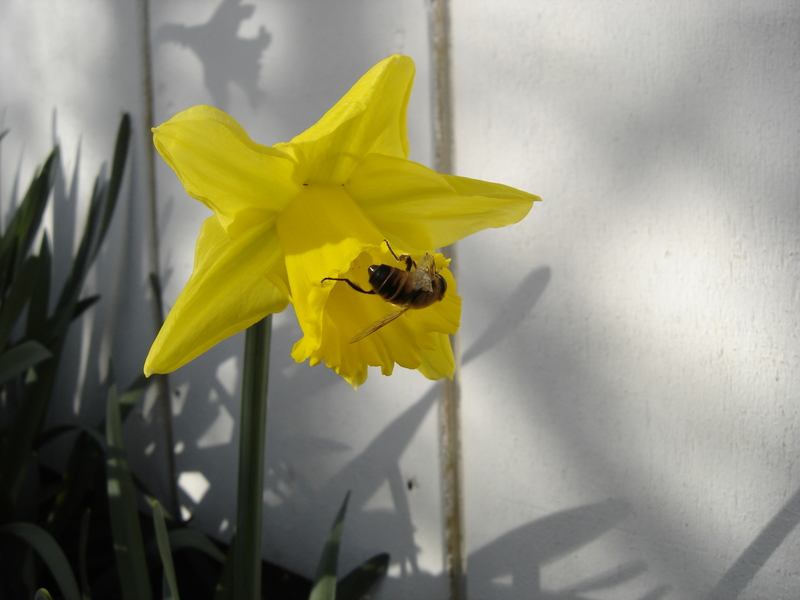 It is not long now until the arrival of spring. View of Mt. 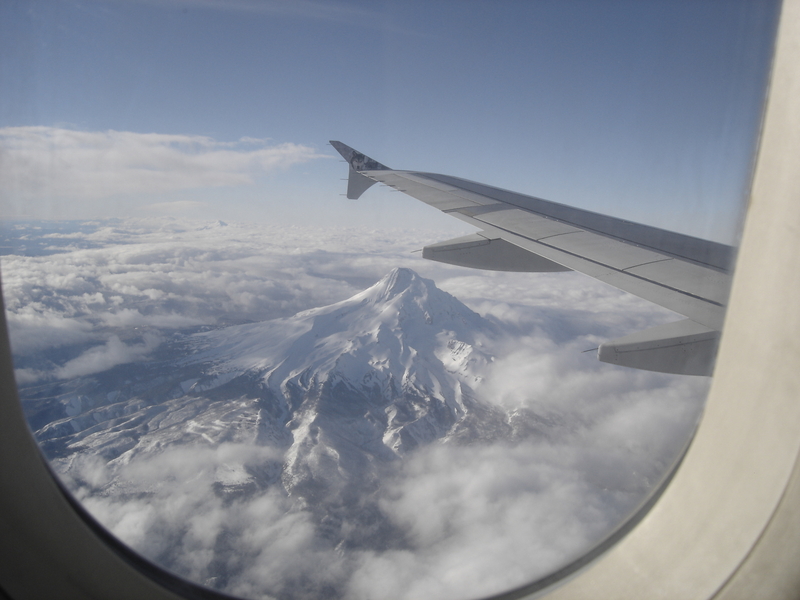 Hood from the plane coming into PDX in February, 2017. I continue to enjoy playing out again. February has been busier than I expected, but I do hope to be catching up with some projects in March. For those readers who are new or catching up, the Salmon Brook Farms YouTube channel now has content, and our first Tiny Farm Concerts one song music video was posted at the end of March. I am 14 years older and a good bit more grey since my first and only CD was released back in 2003, but still in the saddle. It has been an interesting ride, with more to come! Do keep an eye on more content appearing from time to time. Spring will arrive soon, with all its promise and renewal. 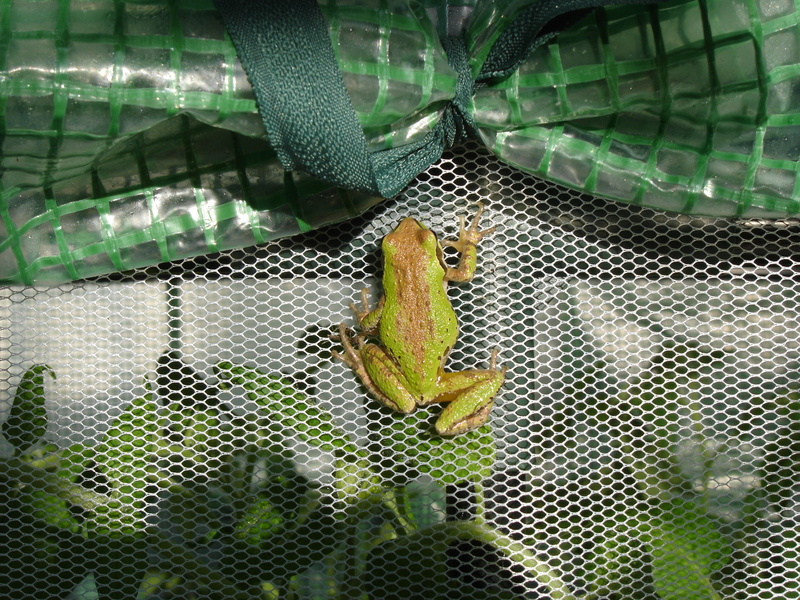 Our feature photo this month is of a little Pacific Chorus Frog visitor we had at the end of May. The fellow had found a nice place to hide during the night behind the roll up windows on the porch greenhouse. 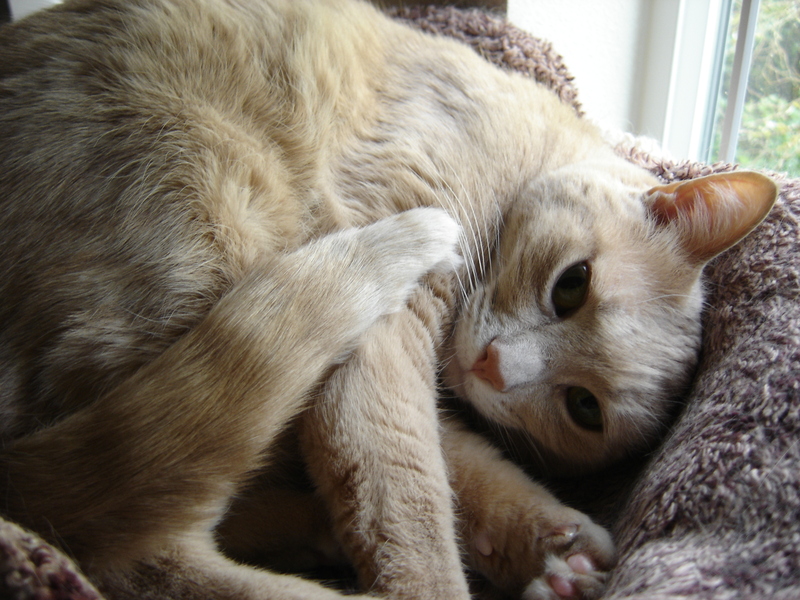 One can see in the following photo he is bent on tucking himself back up into his hiding place again. At night, I have occasionally unrolled an unsuspecting frog. 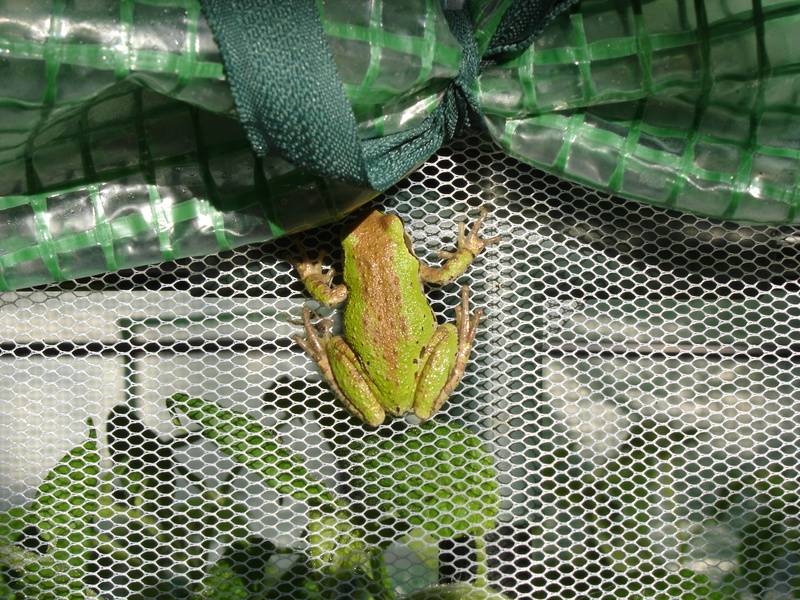 Pacific Chorus Frogs, also known as Pacific Tree frogs, are common visitors to the farm, sometimes hiding out in watering cans, plant trays, or hanging baskets. I recently had one of these frogs land on my head when I was watering a hanging basket of petunias. See https://en.wikipedia.org/wiki/Pacific_tree_frog for more information. Cynthia Reyes, author of A Good Home and An Honest House, recently interviewed us for a blog post on her site. Her questions were insightful, and I thoroughly enjoyed this interview. I encourage readers to visit her site, not only to learn more about the residents of Salmon Brook Farms in her post, but especially to learn more about Cynthia Reyes herself, her life and her work. 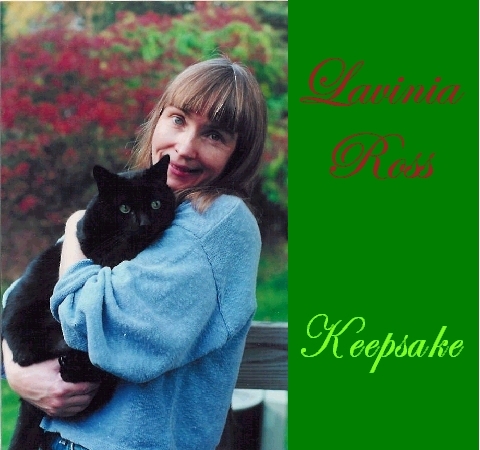 I own and have read both of her books, and look forward to more from this fine author and very remarkable person. I feel deeply privileged to be a part of this very diverse online community of bloggers and blog readers. Thank you all for your likes, comments, views and general support and kindness. You are all greatly appreciated. White rose, variety John Paul. 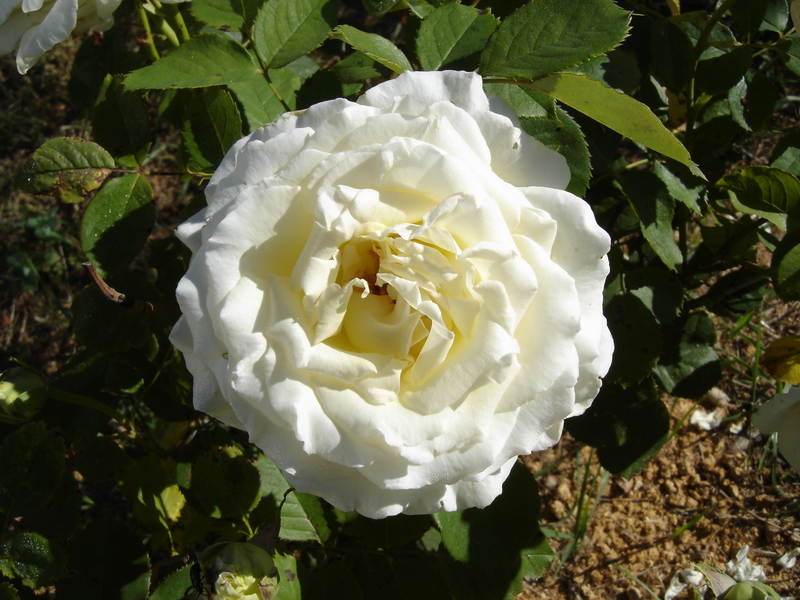 This is our only white rose, planted in memory of my own mother. Summer, with all her bounty, has fully settled in on our little farm in the Cascade foothills. July proved to be pleasantly cool and mild for the most part. We have experienced days with unusually clear and crisp light, the kind that makes colors seem more intense, and the surroundings radiate a vibrancy not normally seen at this time of year. 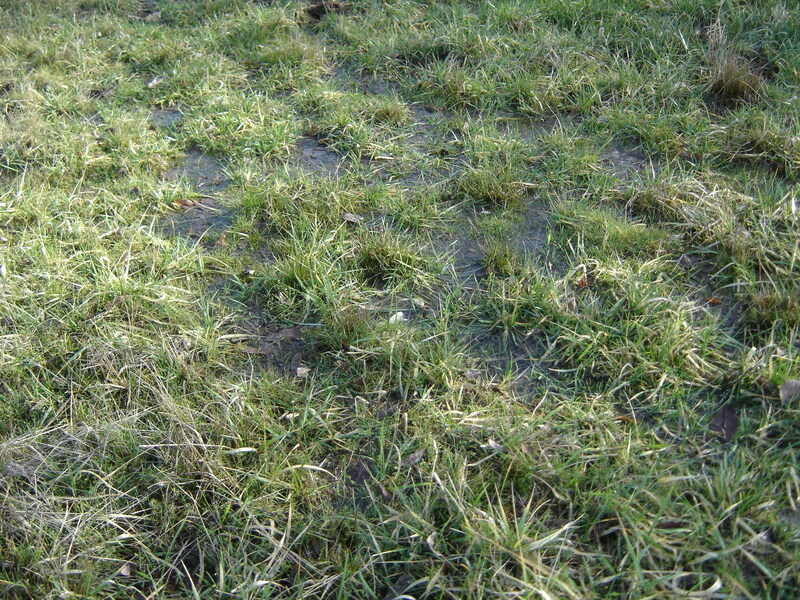 Rainfall in our area has ceased now, and the grass underfoot slowly browns and curls as it enters its summer dormancy. 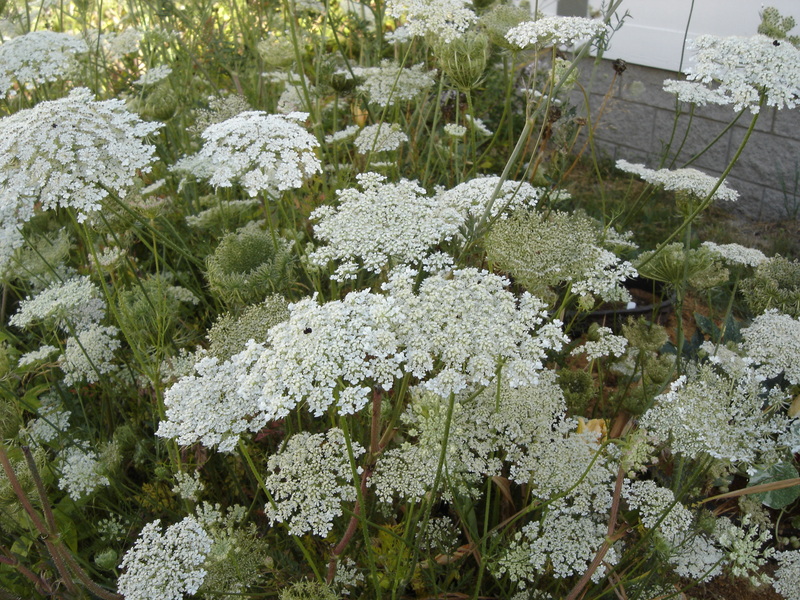 It is the time of Queen Anne’s Lace, with her myriad, snowy fractal-like umbrels dancing in the breezes that stir the farm as the land warms in the morning sun. Coast Dandelions (hypochaeris radicata) and Common Dandelions (taraxacum officinale) wave a colorful hello from the orchard, and mints of several varieties attract what honeybees are out and about this year. Wind is in one of her playful moods today, occasionally rustling the leaves in the apples trees and ringing the chimes on the porch to get my attention. Queen Anne’s Lace in our front garden. 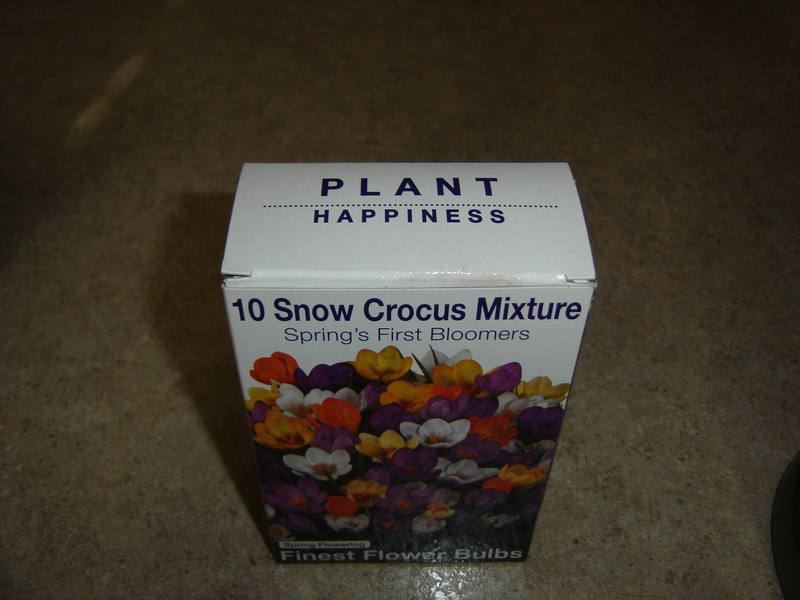 Thrives at this time of year. 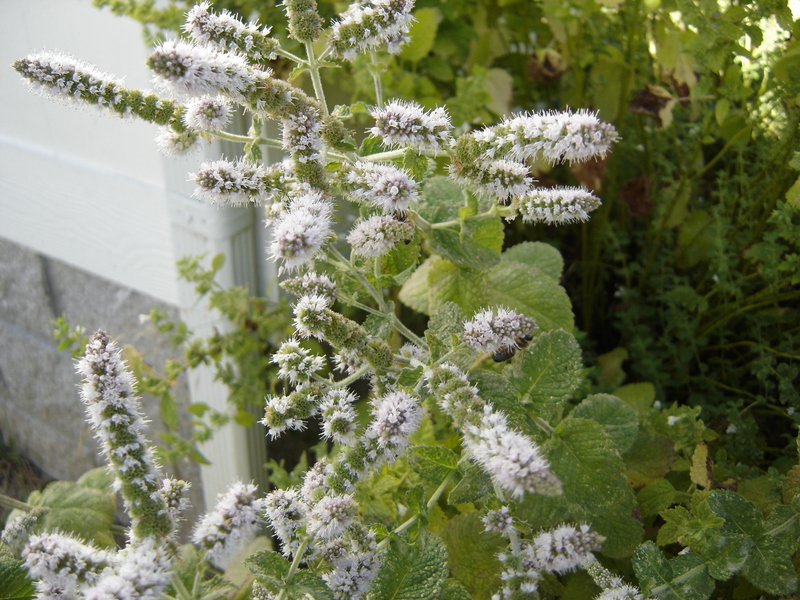 If you look carefully, you can see a couple of the visiting bees. They moved to the undersides of the flower spikes just before I took the photo. Click on any photo in this post to enlarge. We are also coming into the time of Dust Devils, those carefree vortices that slowly spin their way across large tracts of farmland, sending the dust of Oregon’s fertile valley skyward until the crisp blue above takes on a tan hue. I close the windows of my car, and turn the ventilation selector to recirculate. After wheat and grass seed crops are harvested around the Willamette Valley, the soil will be tilled and then finally pulverized by impressively large machines that at a distance, are reminiscent of the giant Sandworms of Dune. Warm, sunny conditions spawn these children of the Wind, rotating columns of air and dust that go by various names in different countries. Thought to be the spirits of the deceased in many cultures around the world, Dust Devils visit the valley each year, reminding us of what was, and whispering to those who will listen what will be. The original owners were quite thoughtful in planting a variety of bushes, trees and vines. 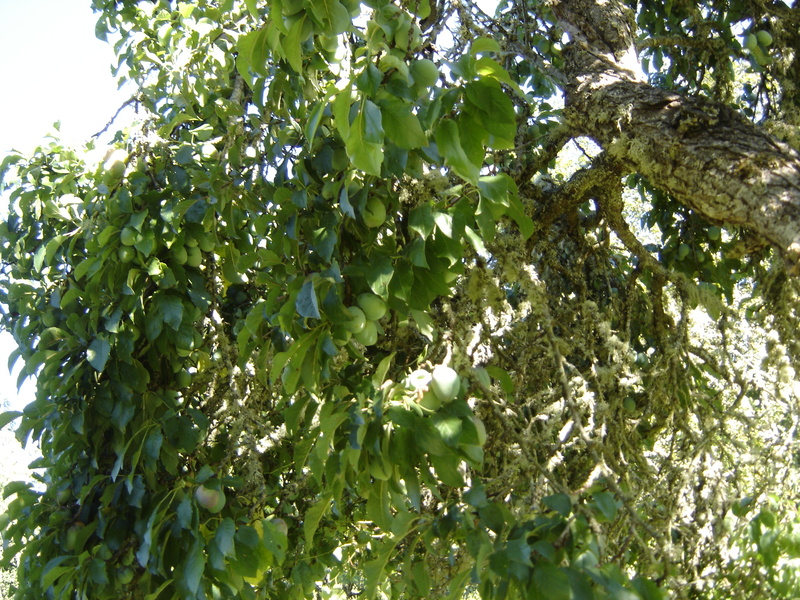 As one type of fruit is winding down its production, one or more others are coming into ripeness. Cherries are followed by blueberries, followed by blackberries and raspberries, plums, apples, pears, grapes and finally, persimmons in late October, early November. Developing purple plums will provide tasty fruit for us soon! We are pleased that what we thought might be the beginnings of mummy berry in our blueberry patch has turned out not to be the case, and we collected a good 56 quarts of delicious fruit. This is far more than I thought we might get after the deer destroyed 10 bushes last fall during rutting season. 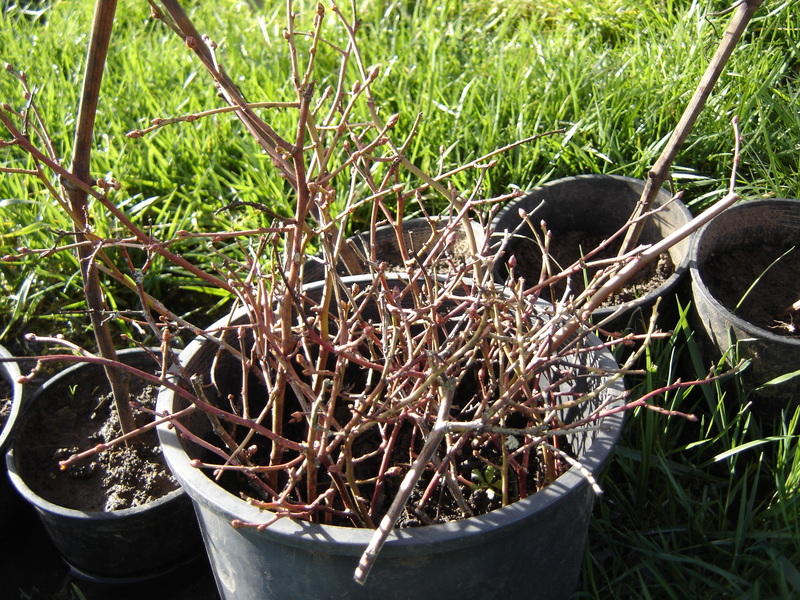 Most have sent new shoots up from the roots, and if I can keep these protected, will produce fruit next year. Mother Nature has her own way of enforcing any pruning I cannot get to, so it would seem. Sometimes pruning is done by neighboring livestock. 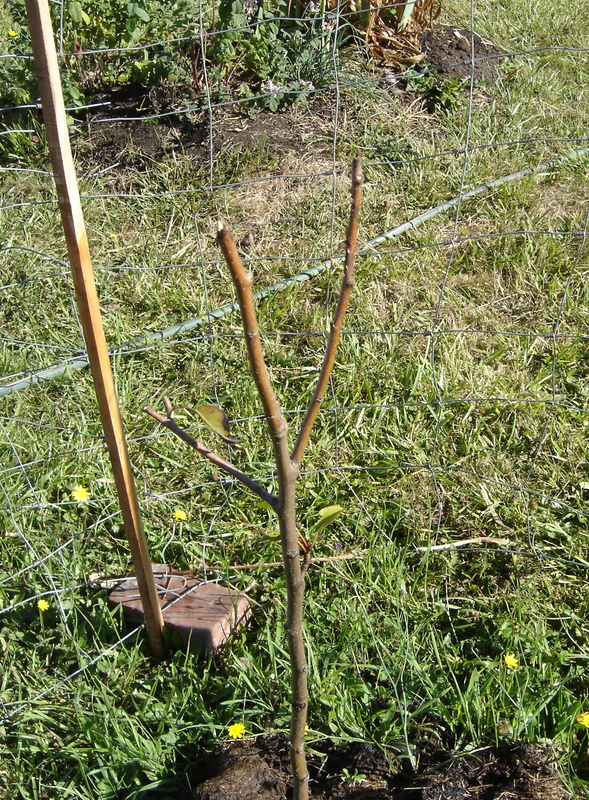 This young pear tree I planted 2 years ago was half-eaten by a horse leaning over the fence and pushing aside the 3 layers of hog fencing around tree. 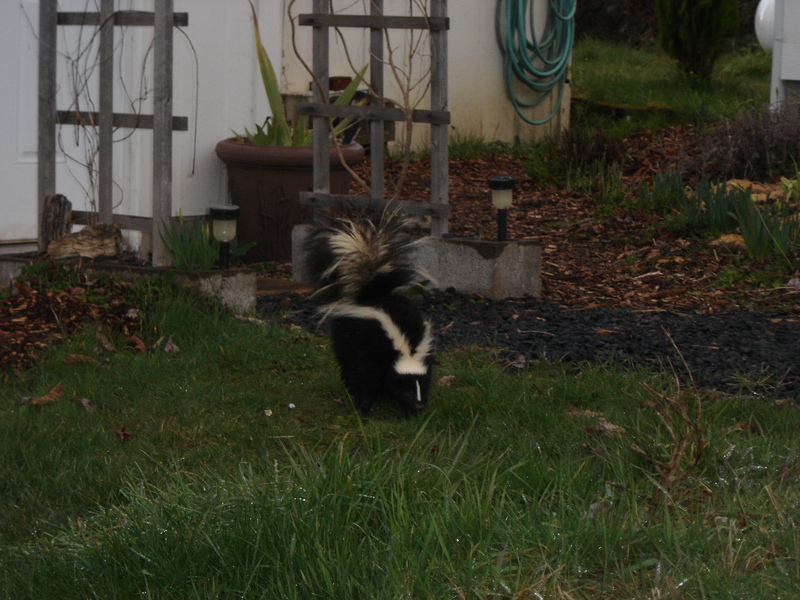 Needless to say, I moved the pear tree to a safer location. 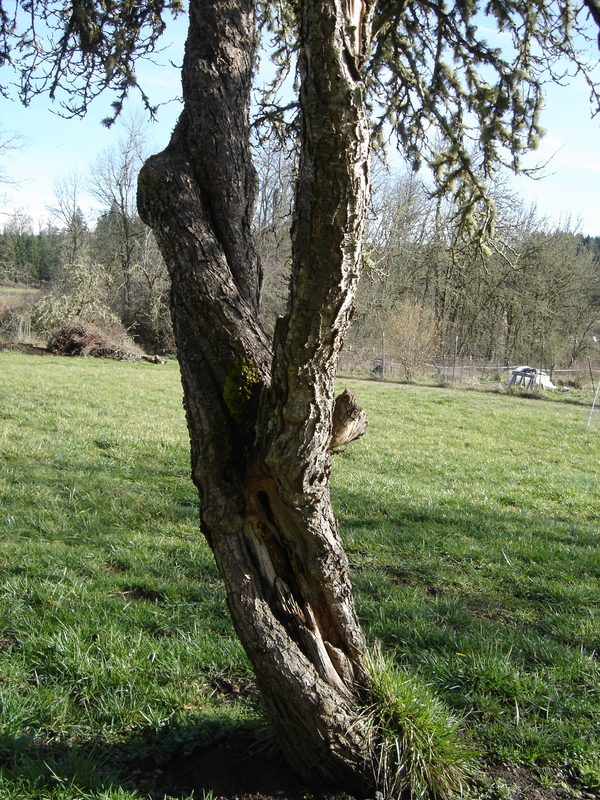 Pear tree with serve pruning by equine arborist. 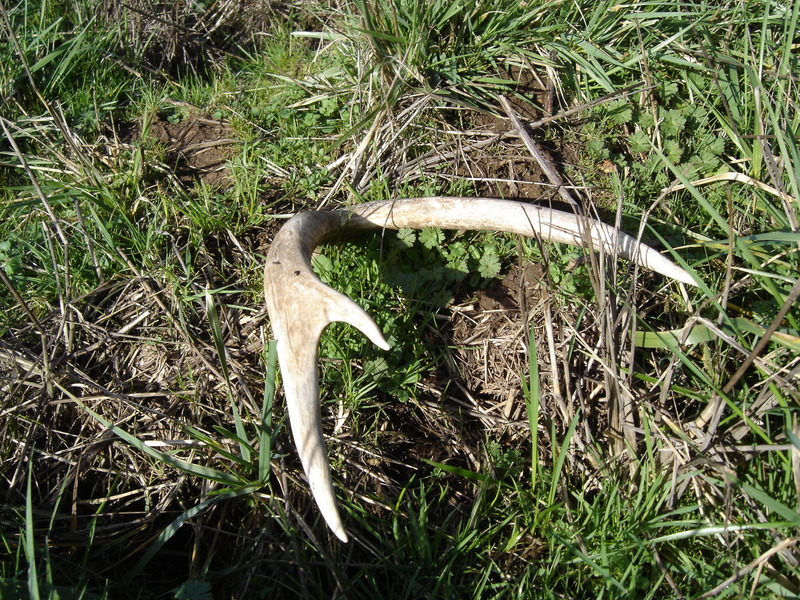 The warm, dry start followed by cool, wet weather conditions this spring and early summer were conducive to some anomalies showing up later. 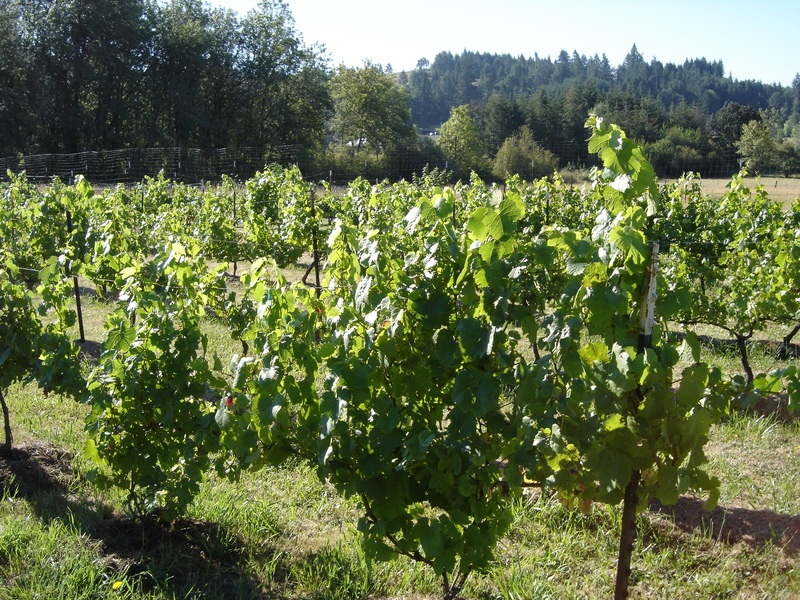 We noted what we think may be some crown gall in the main pinot noir vineyard, the first year we have seen any. Rick also noted a strange phenomenon in the table grapes this year. 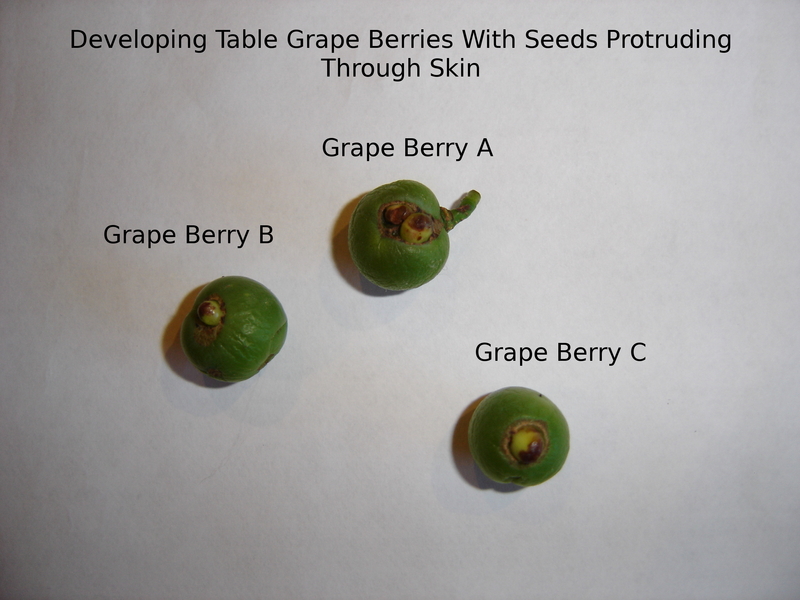 He brought some partially grown table grape berries to me, with what at first look appeared to be some sort of insect damage or gall on the fruit. 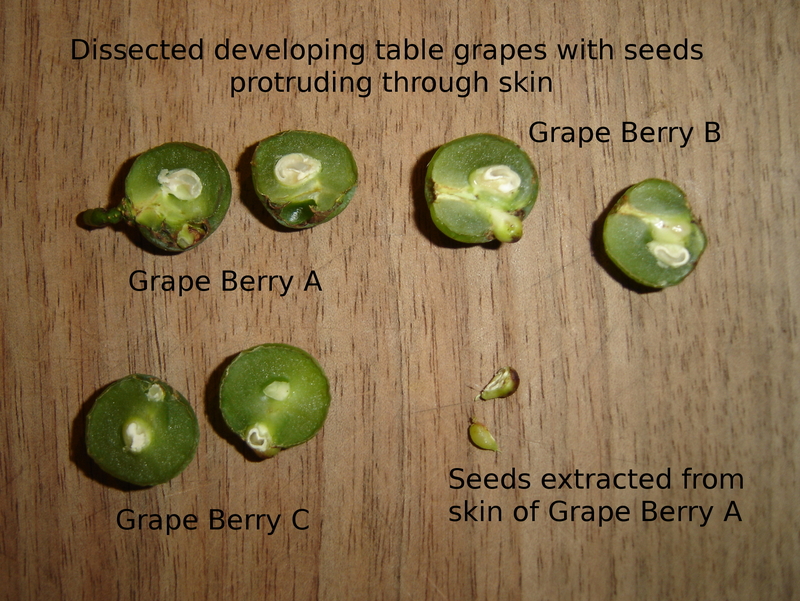 After cutting the berries in half, it was apparent that some of the seeds had pushed their way through the skin of the developing fruit, and were developing in a thin sack partially outside of the berry. We have never seen this phenomenon in the 12 going on 13 years we have been here on this farm. Photographs were sent to the Extension Service, and we are waiting for an explanation. Our table grapes. 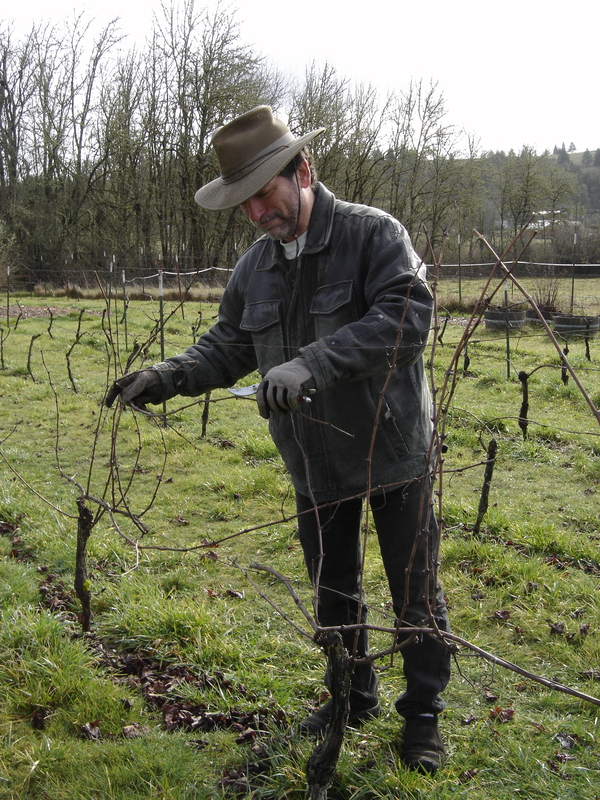 This vine is the variety Cascade, deep purple when ripe, and is a seeded variety. 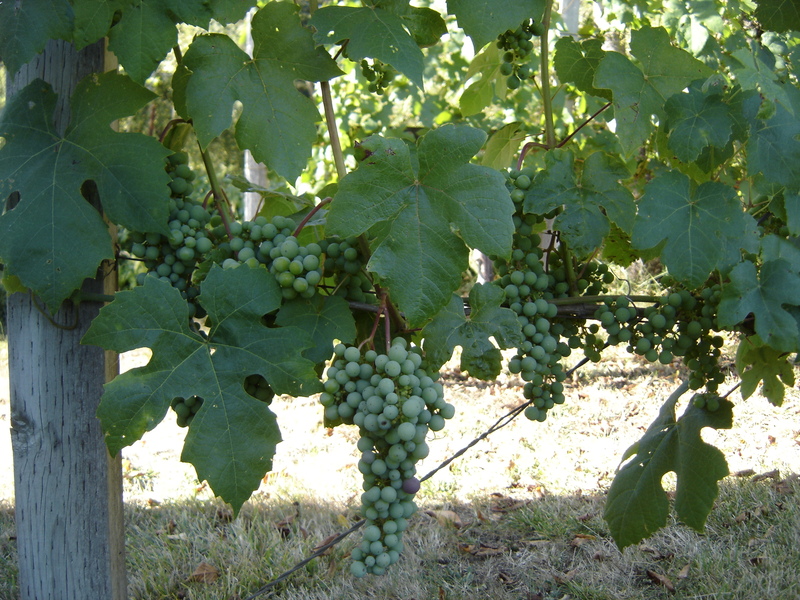 Always well ahead of the pinot noir at bud break and veraison, the time of ripening. 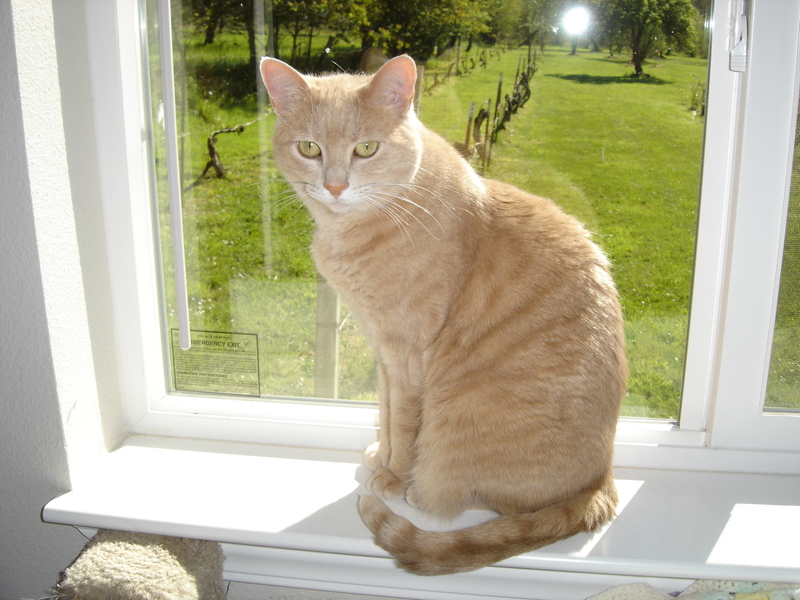 Our feline correspondent this month is our own little Miss Hope, sister of Mr. Marcus and one of the Girls of Salmon Brook Farms. 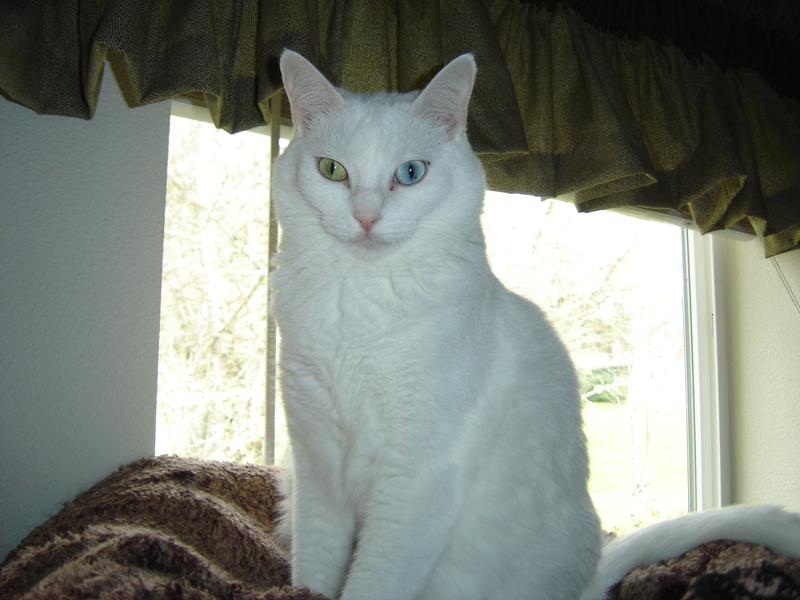 Miss Hope would like readers to know that she and her brother turn 9 years old this August. 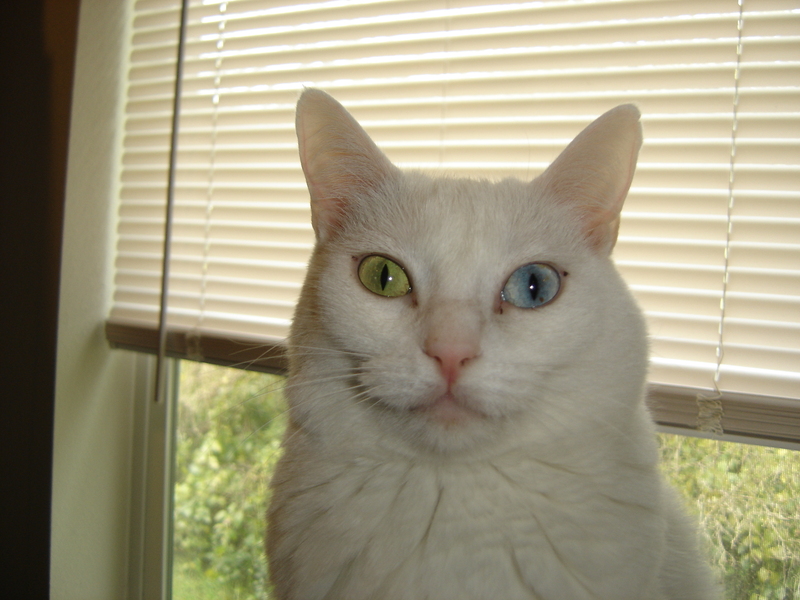 She says the weather has been quite pleasant, and she enjoys the breezes coming in the window. 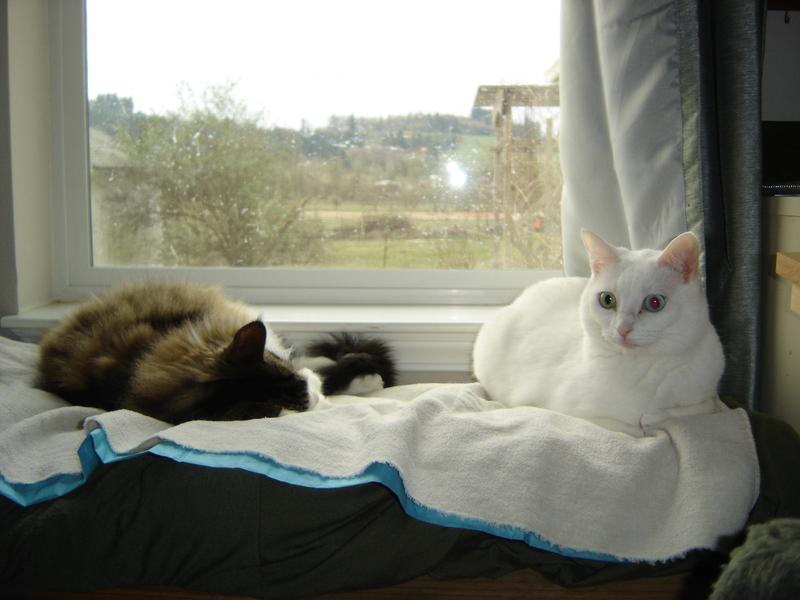 Feral kittens born under the old house, the two have had many adventures with the rest of the cat crew over the years. Miss Hope is also a good wrestler, and can pin down any of the boys in a match except Mr. Lucio. 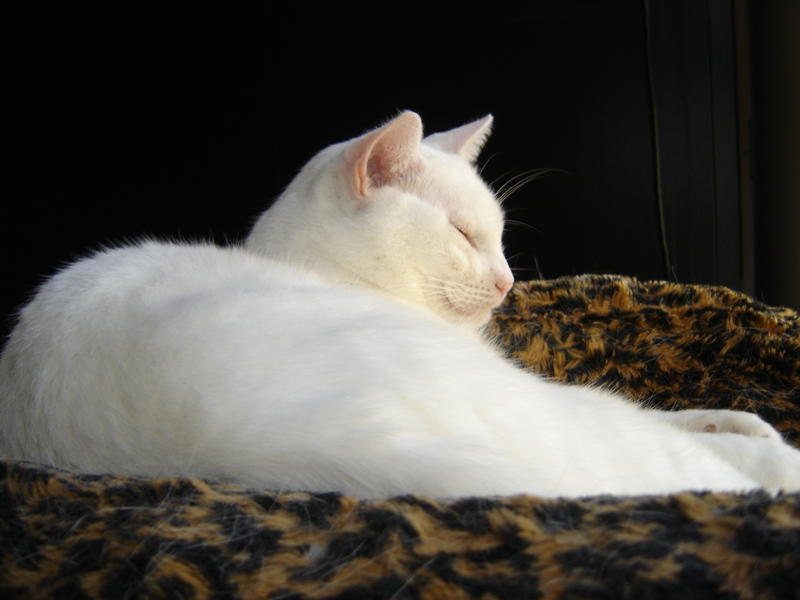 Most of the time she prefers a good snooze in the guest room, and has been keeping close company with Mr. Nano. 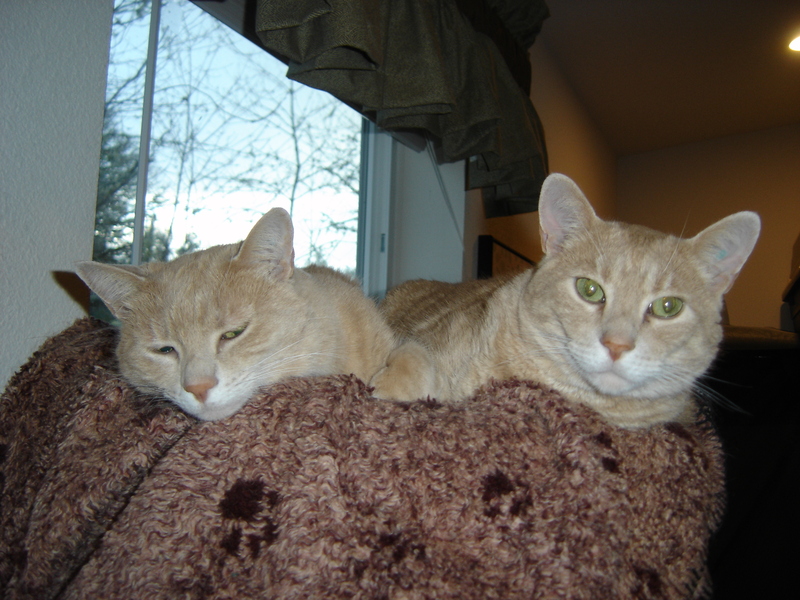 Mr. Lucio (left) and Mr. Marcus (right). Mr. Marcus wants to do everything his buddy is doing! Mr. Nano. Has been spending more time with Miss. Hope these days. I am making some progress, along with some setbacks, in terms of my own health. 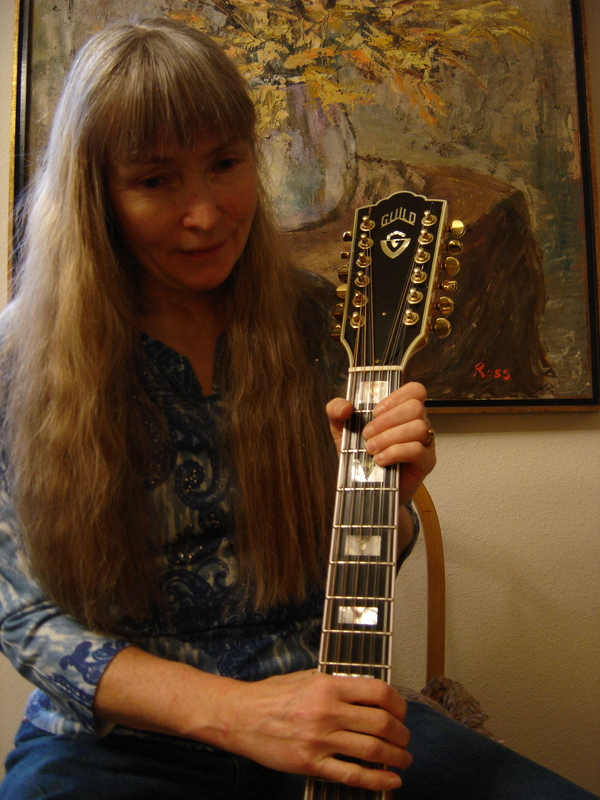 It has been a long, slow process of recovering from caregiving, and it will have to run its course.I am still on hiatus from performing, but continuing to play and enjoy down time with my guitars while I continue to recuperate. I learned how to make videos in late winter and do some rudimentary editing. Technology continues to make leaps and bounds, allowing the small-time geek, tinkerer, and putterer like myself another means of expressing and sharing creativity. Expect a surprise in months to come! I won’t promise when, though. I am savoring this time of few obligations to anyone except myself, the farm, and it inhabitants. 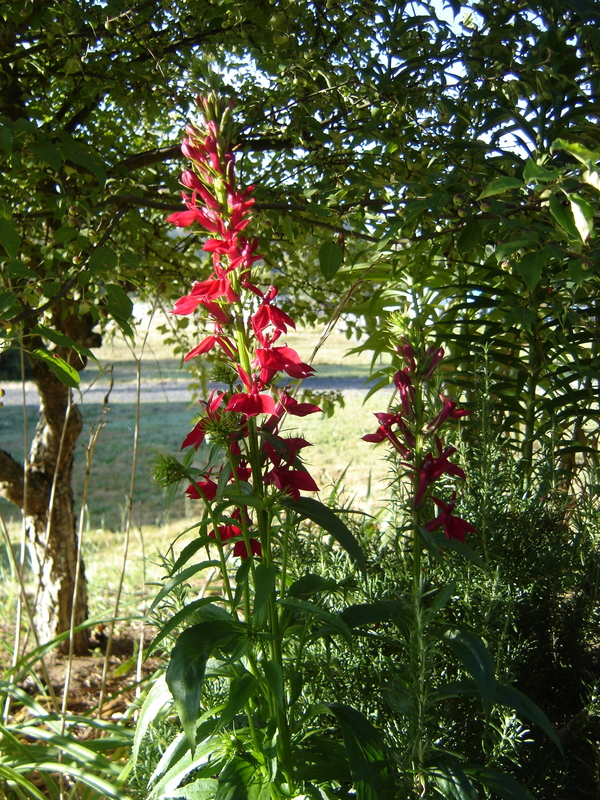 A cardinal flower in one of the front gardens, enjoying a bit of morning sun. Purchased from the local nursery, it brings back memories of the wild ones I would encounter in my youth.